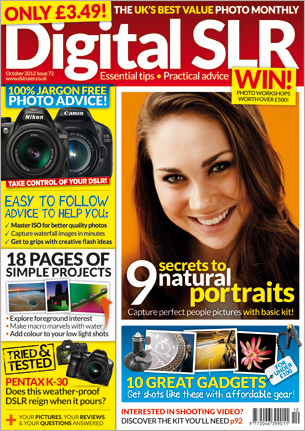 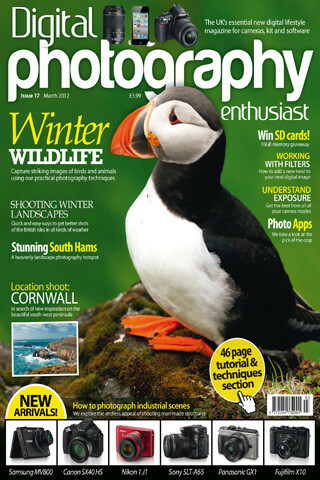 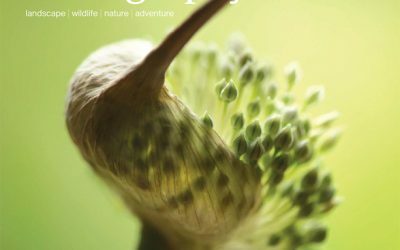 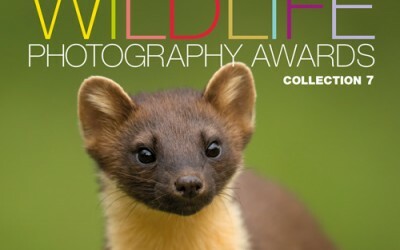 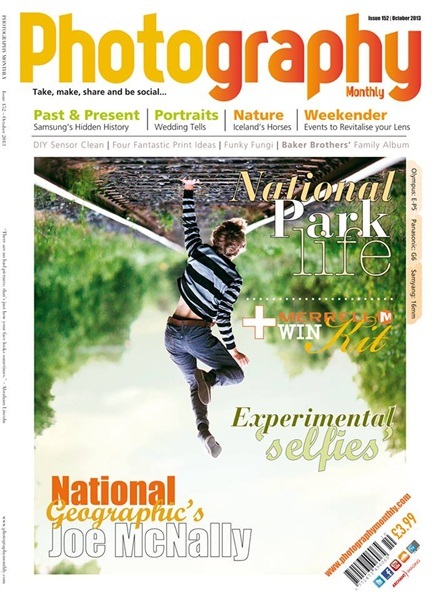 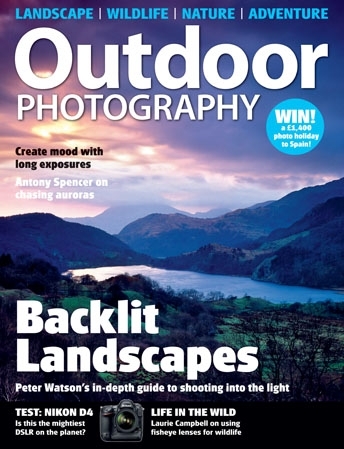 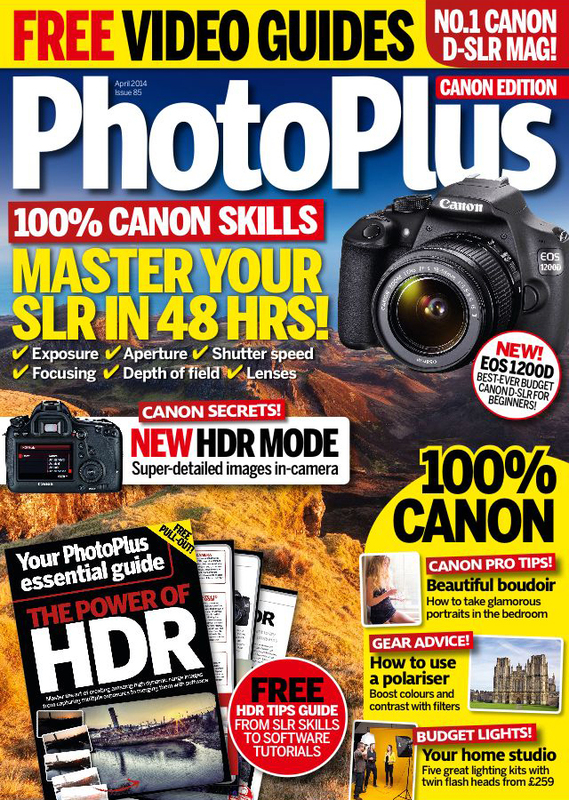 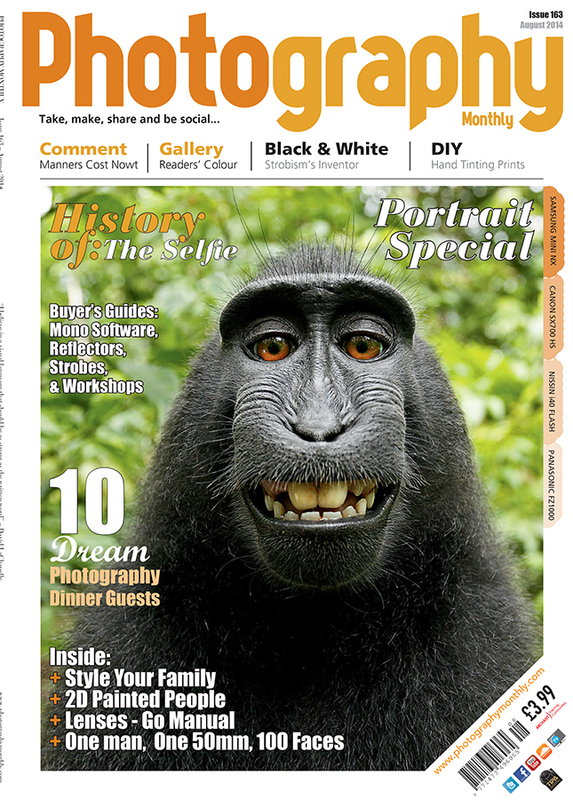 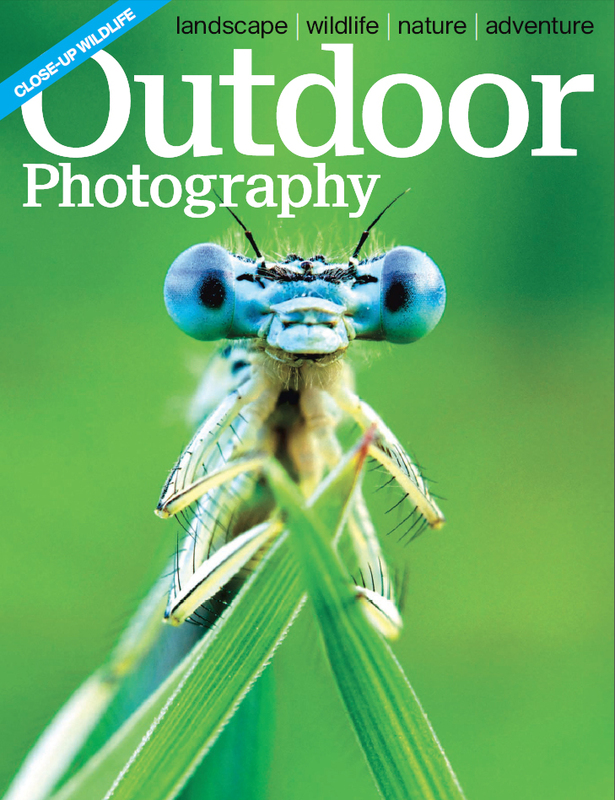 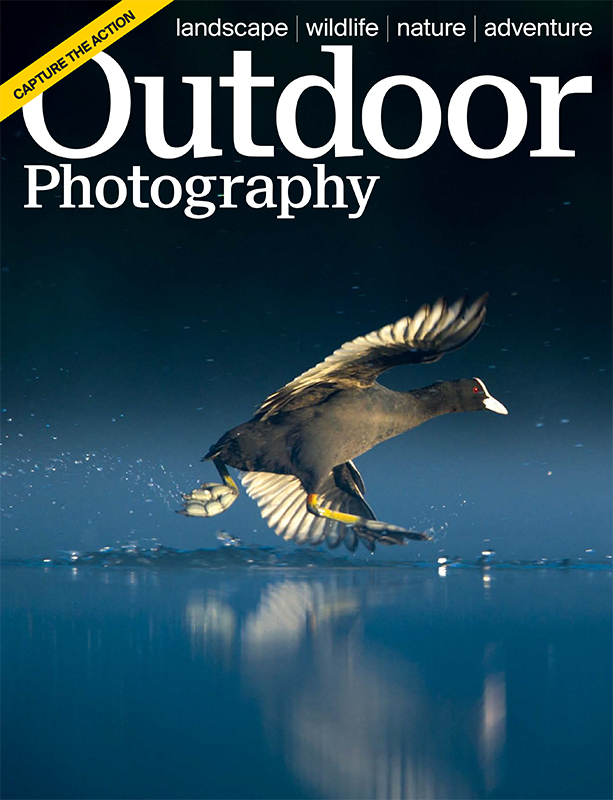 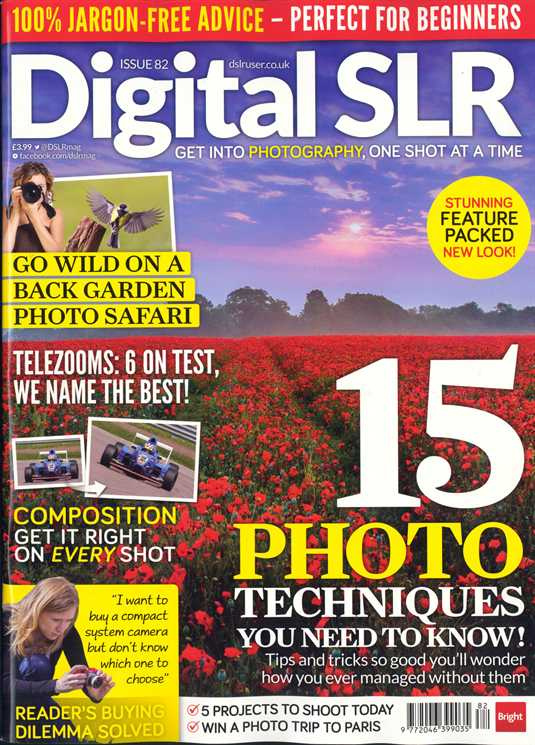 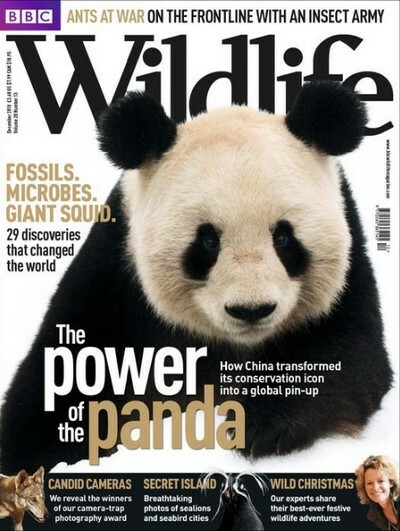 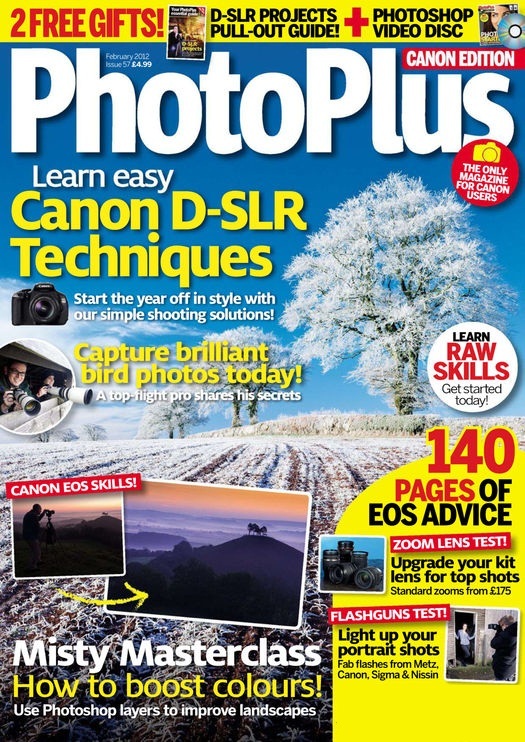 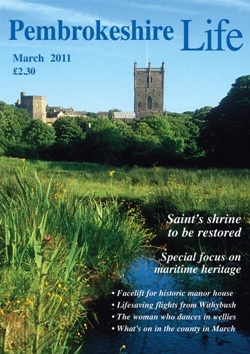 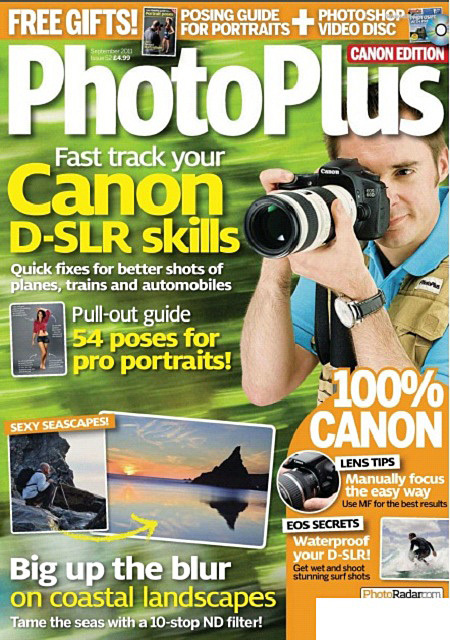 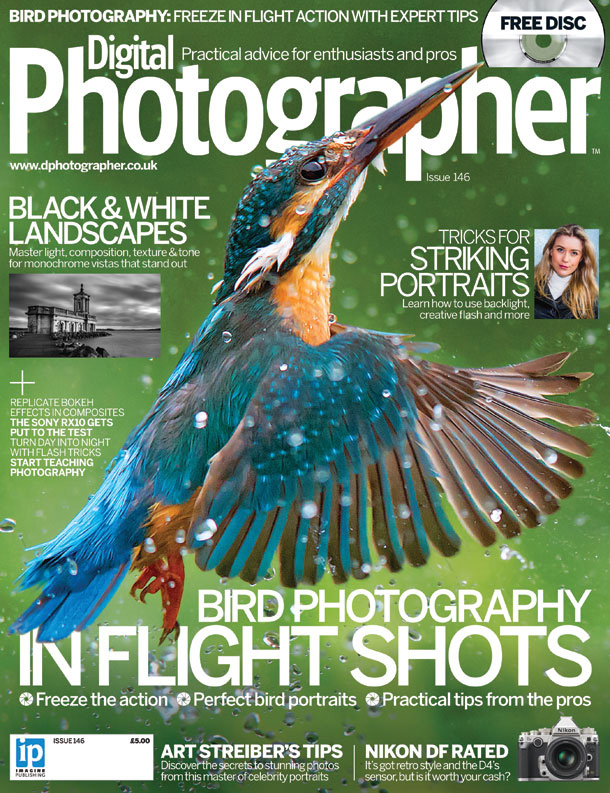 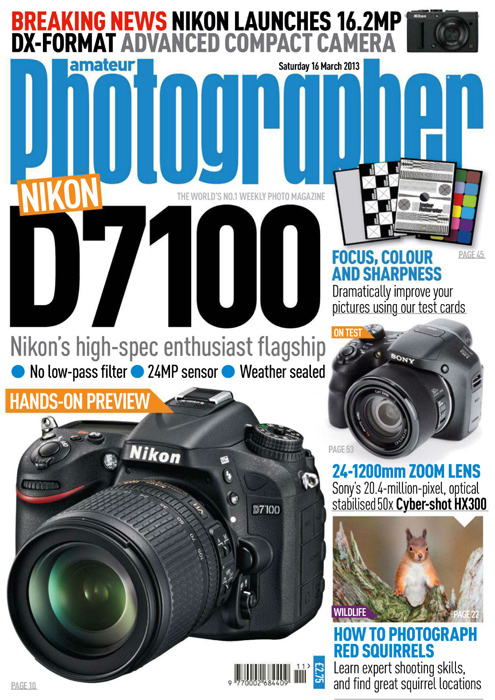 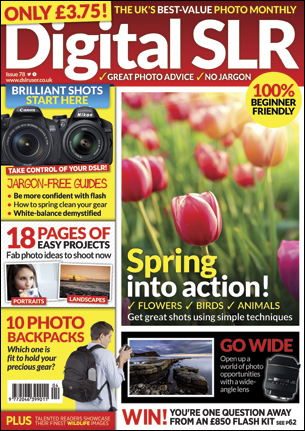 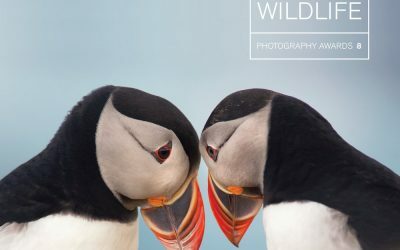 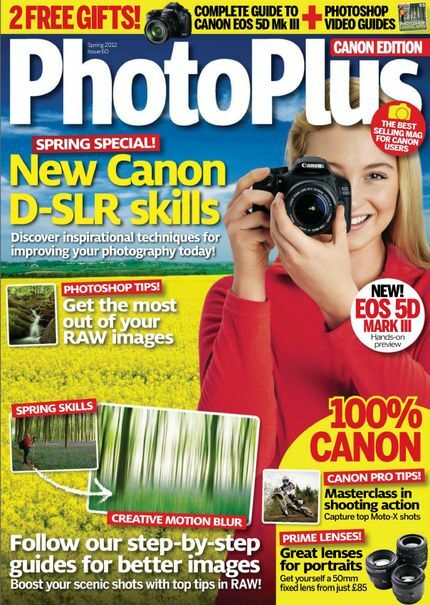 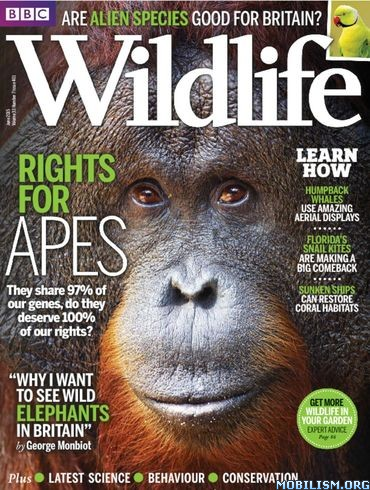 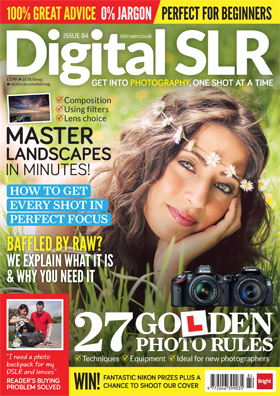 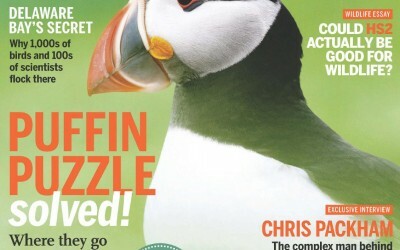 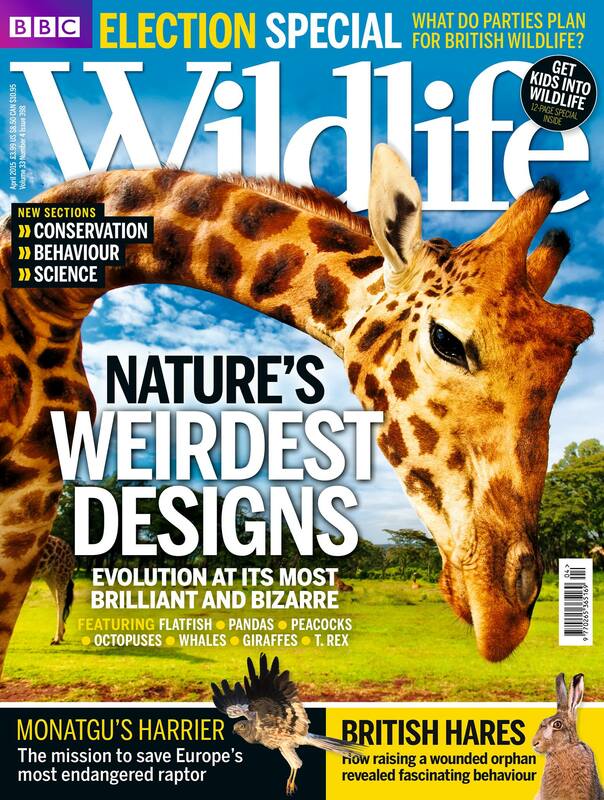 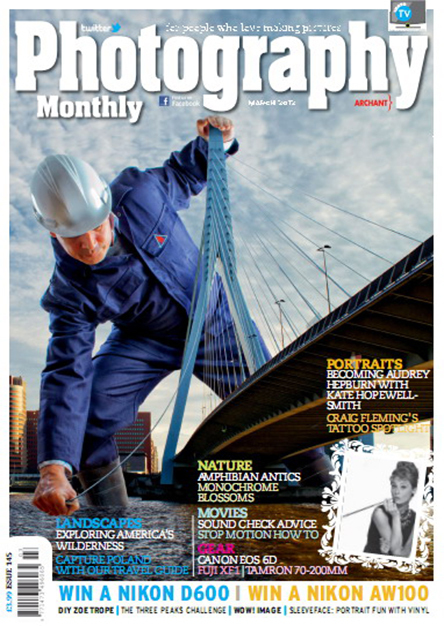 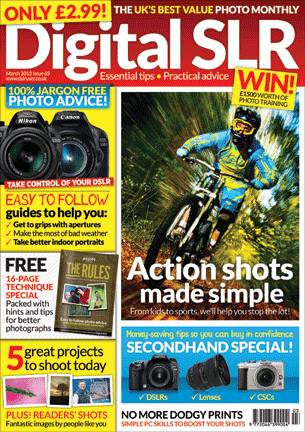 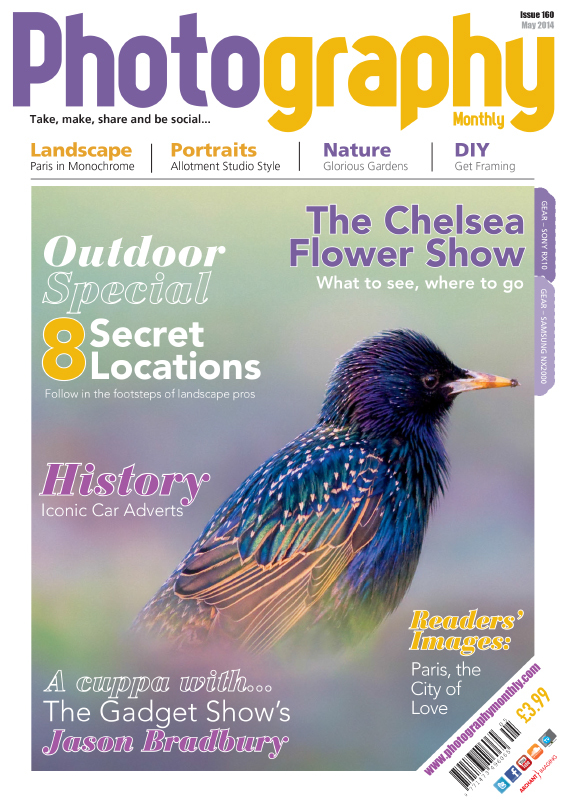 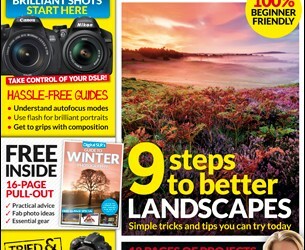 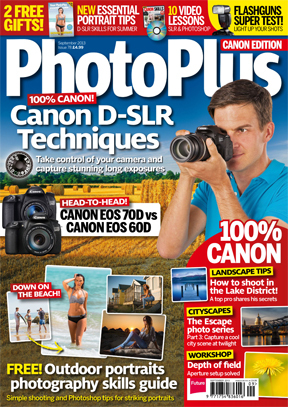 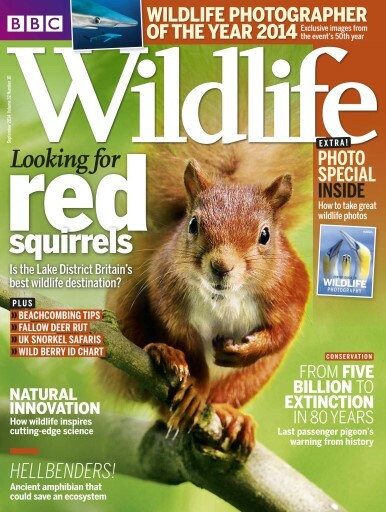 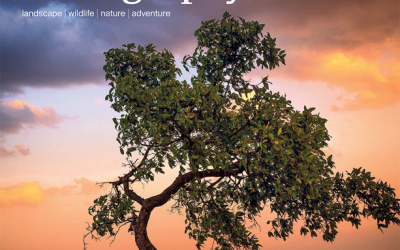 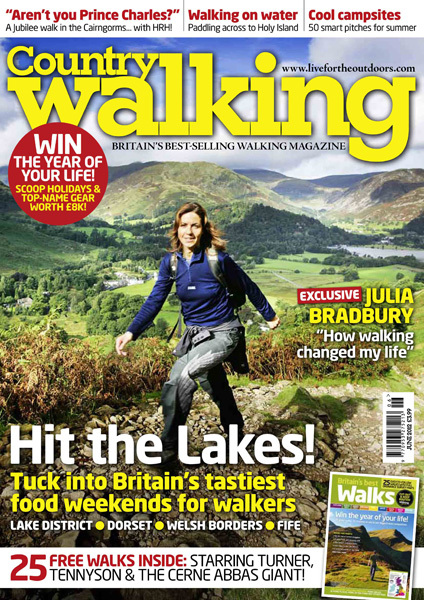 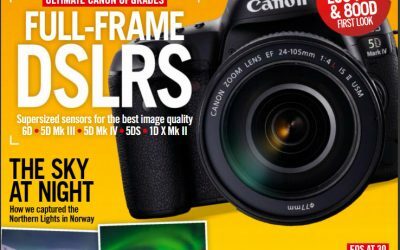 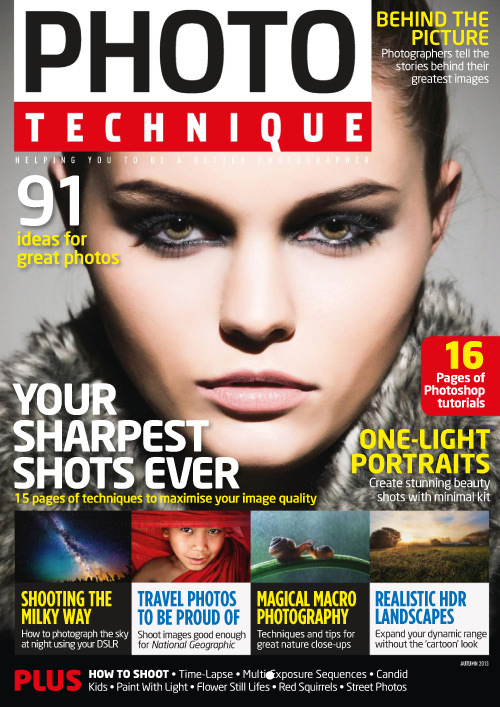 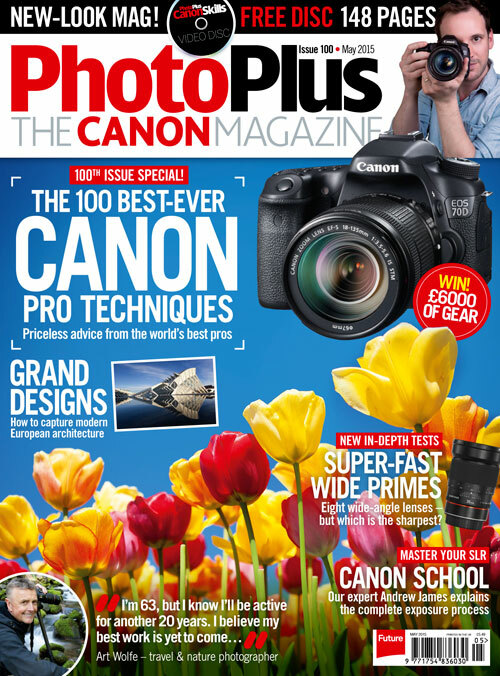 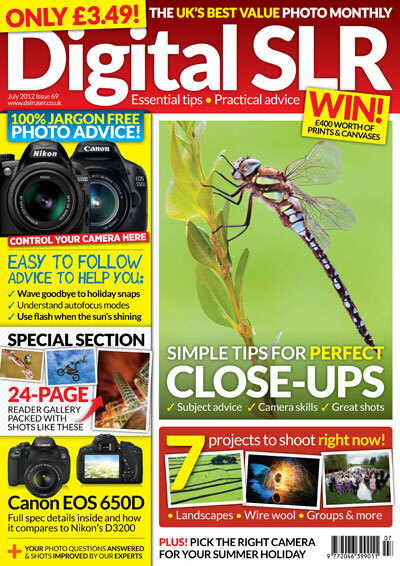 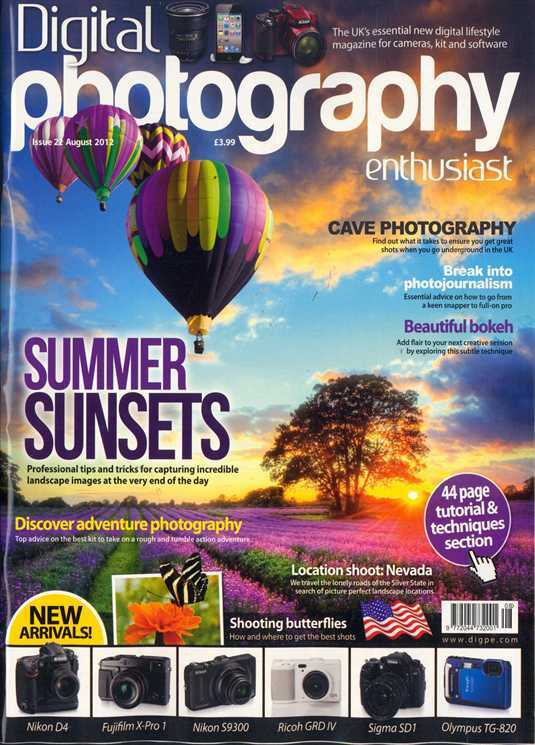 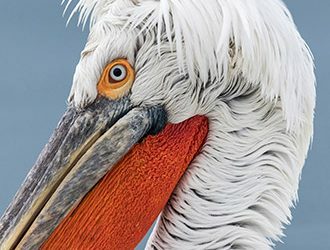 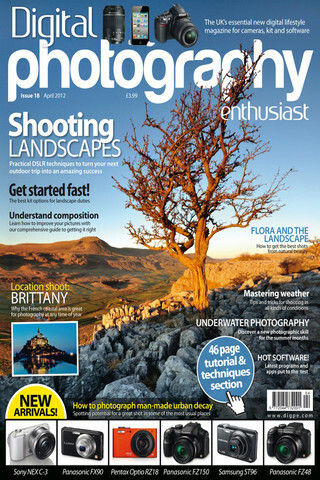 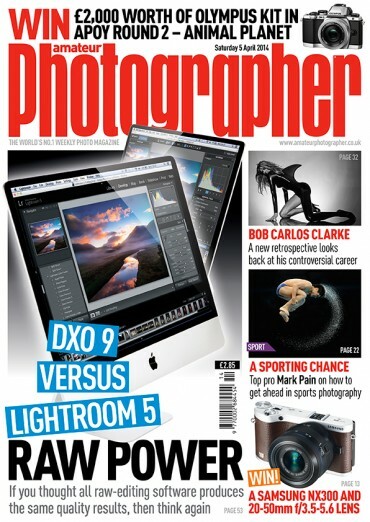 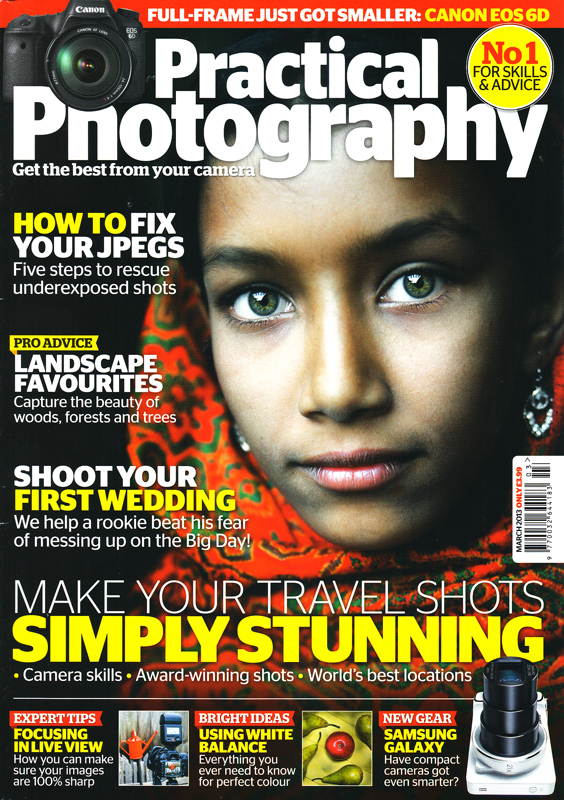 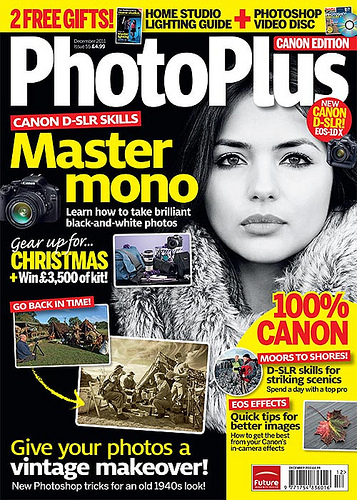 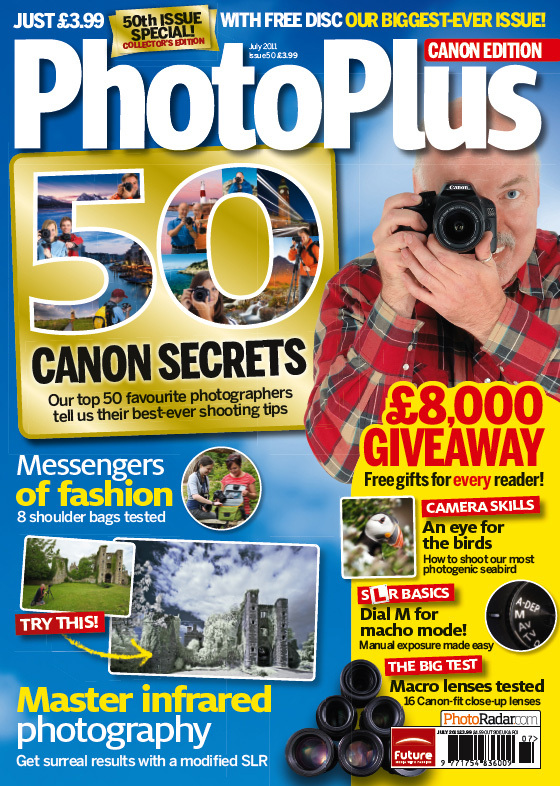 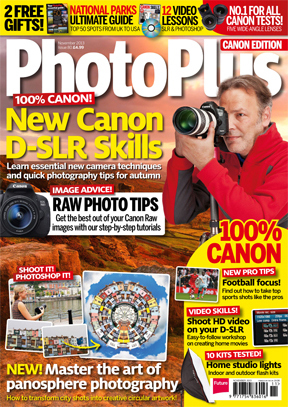 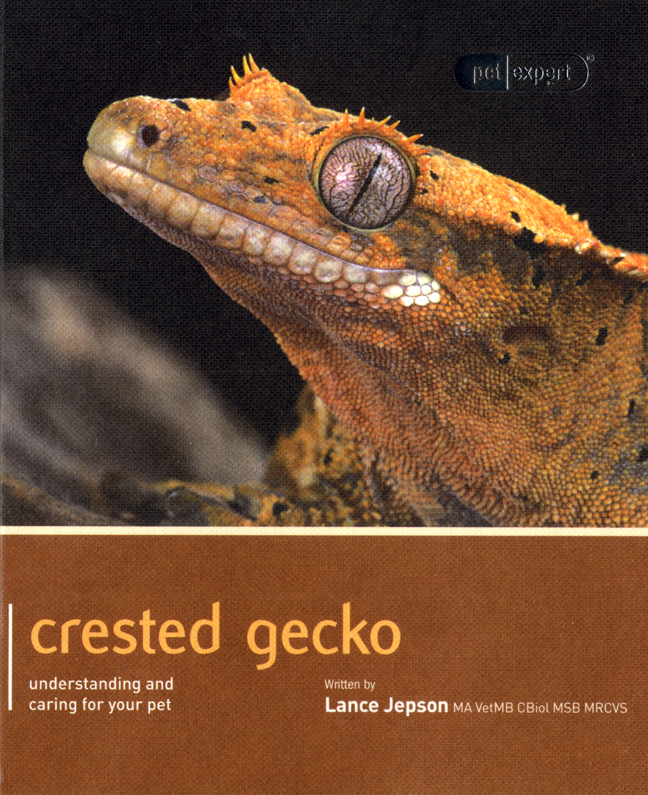 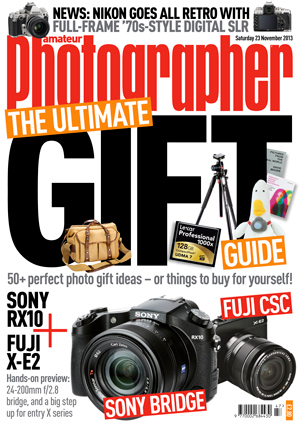 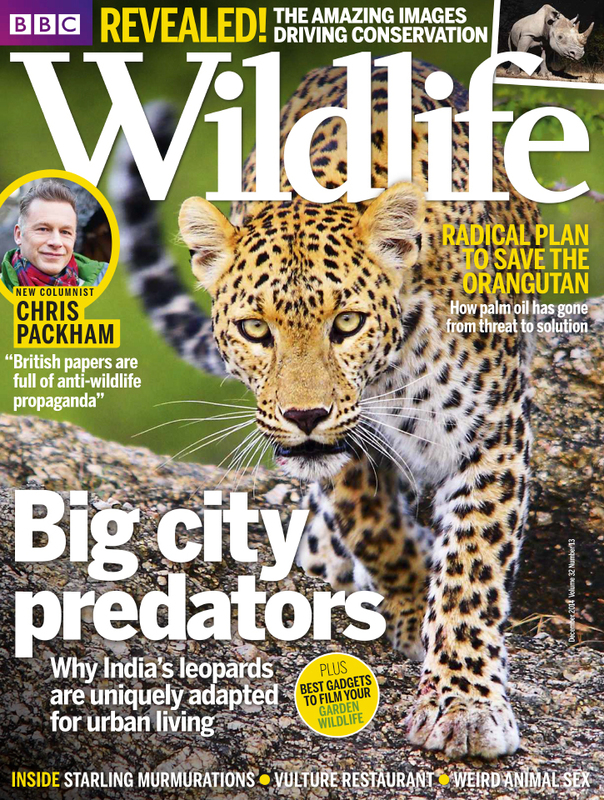 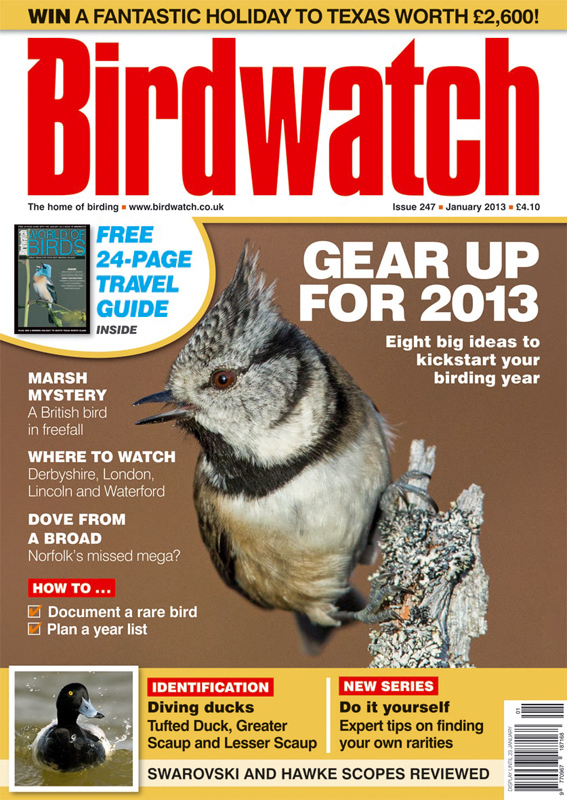 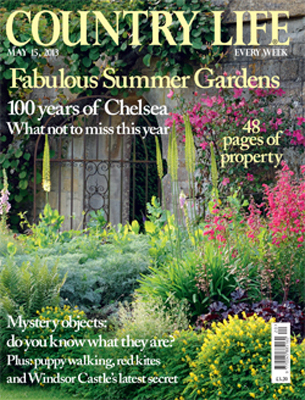 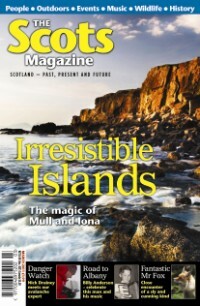 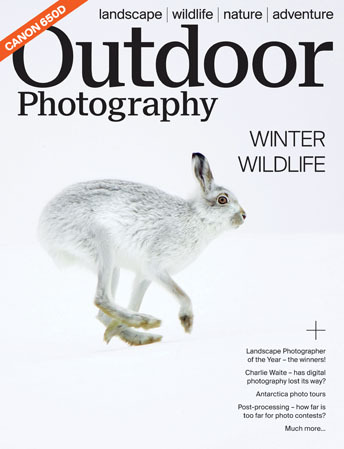 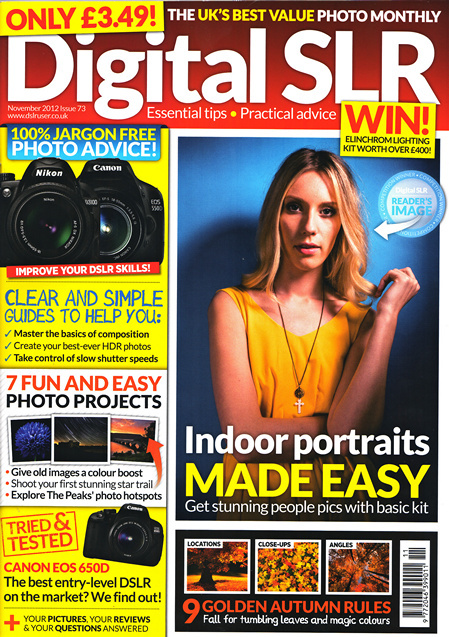 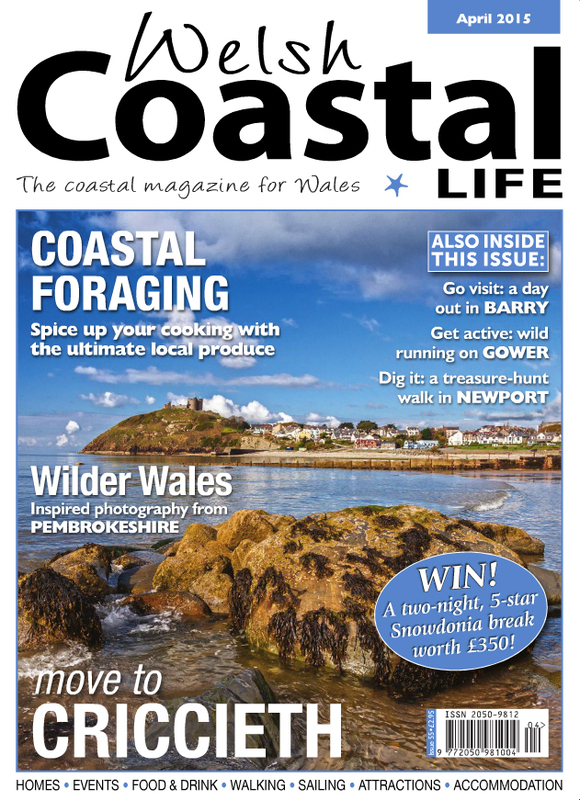 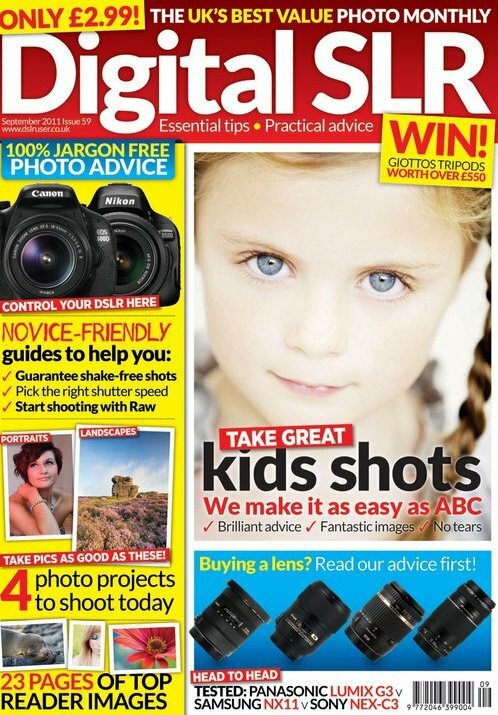 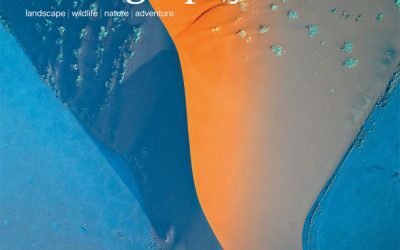 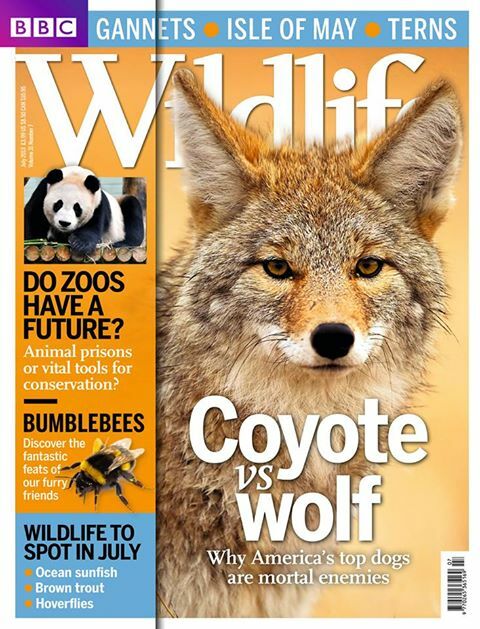 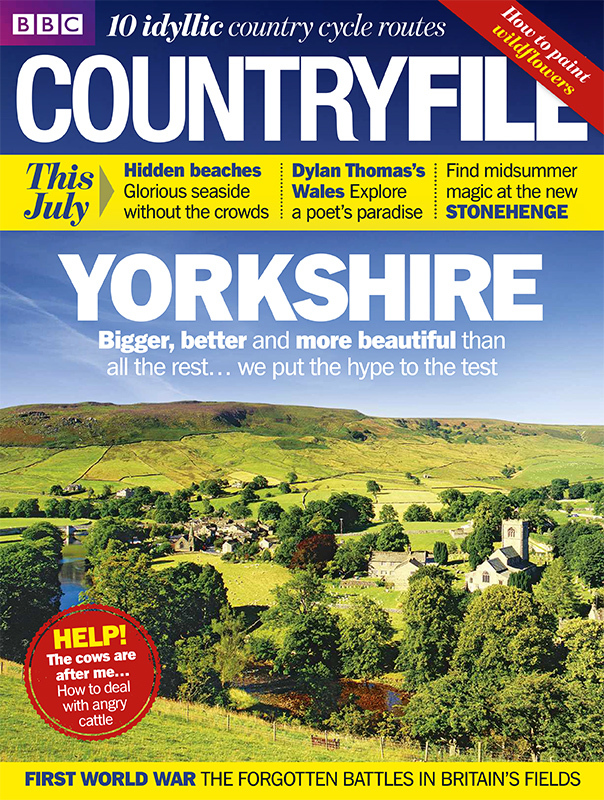 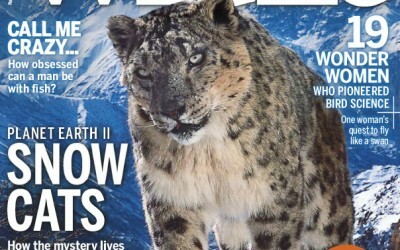 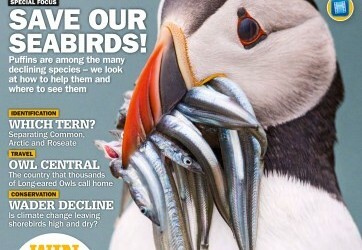 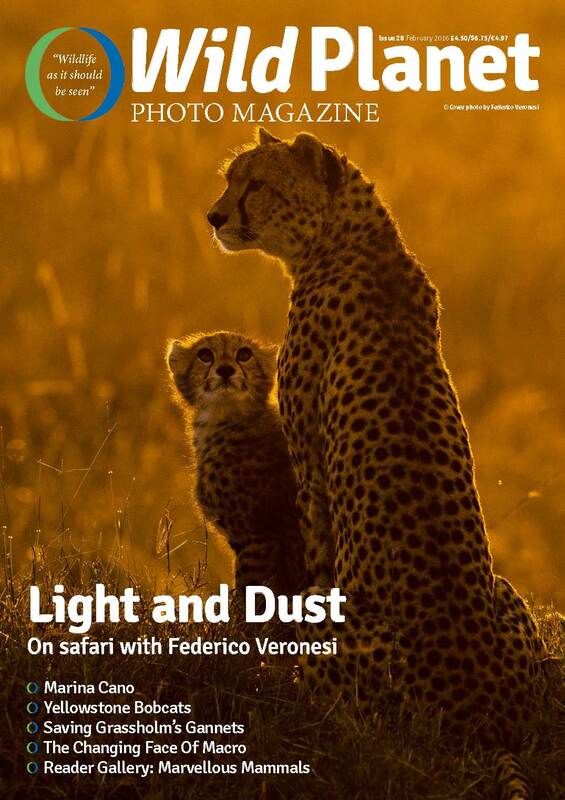 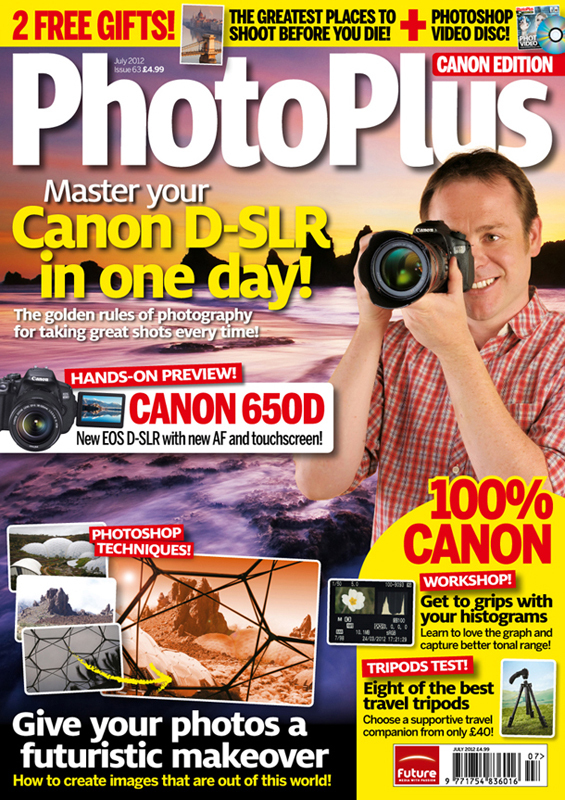 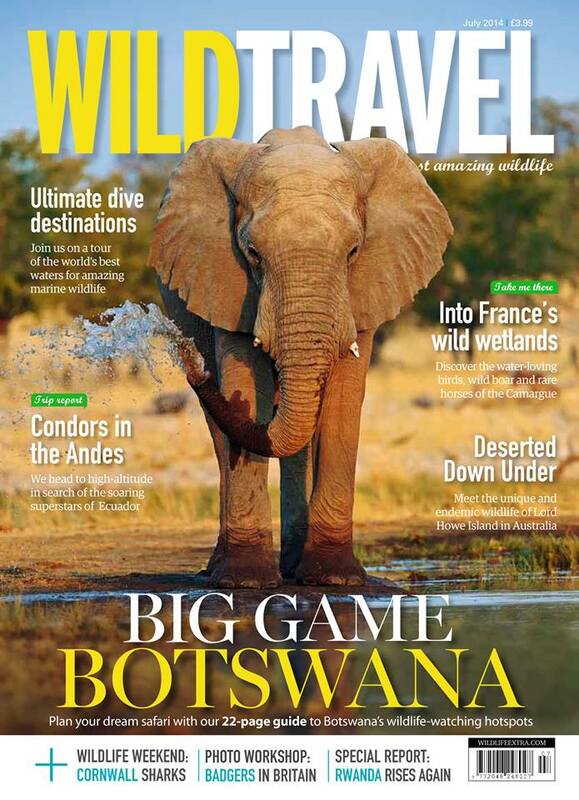 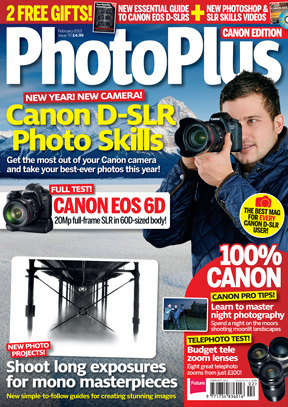 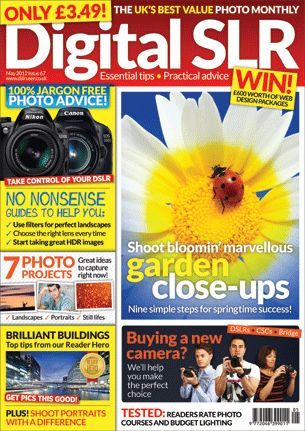 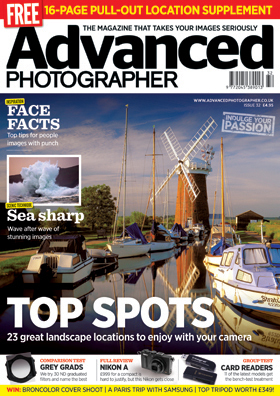 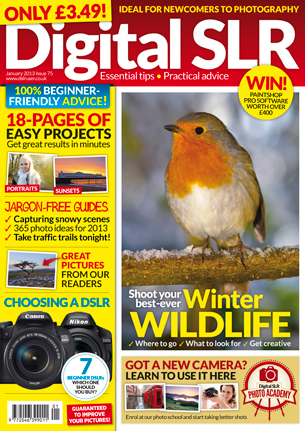 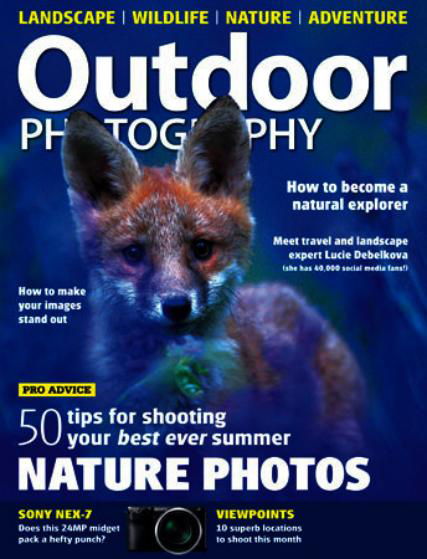 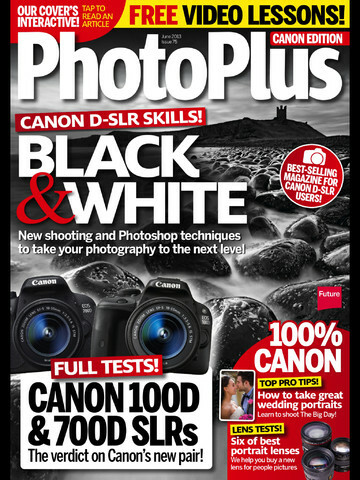 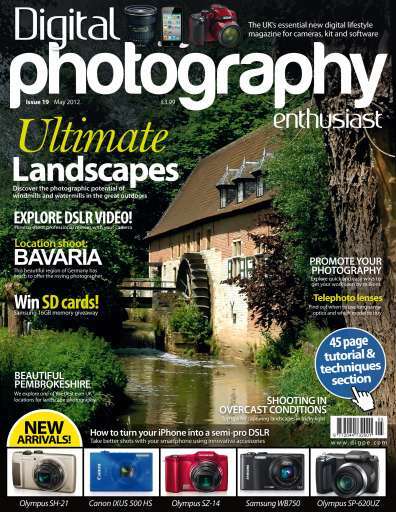 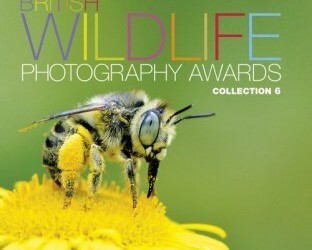 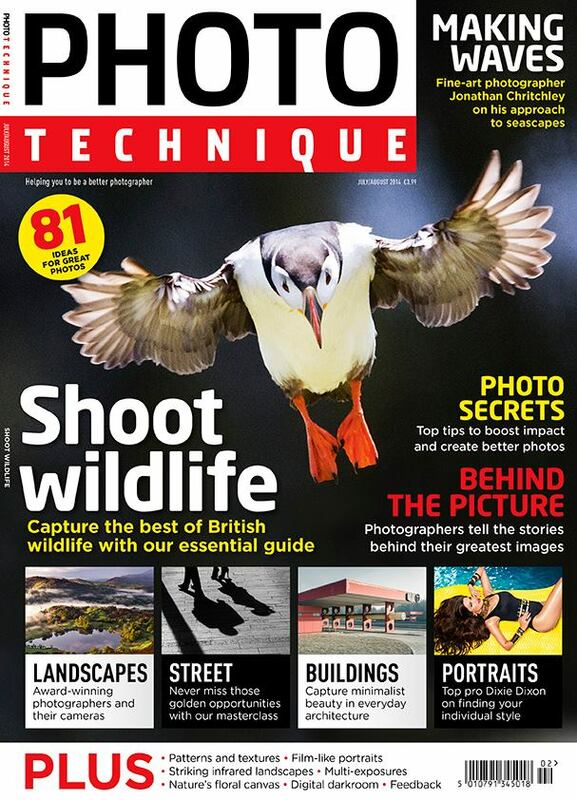 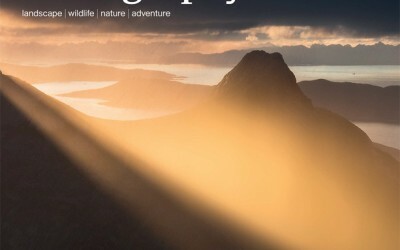 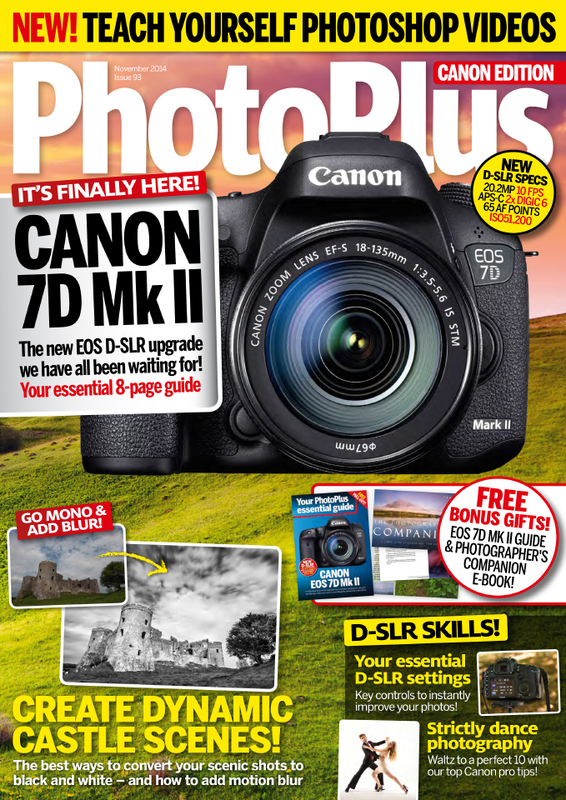 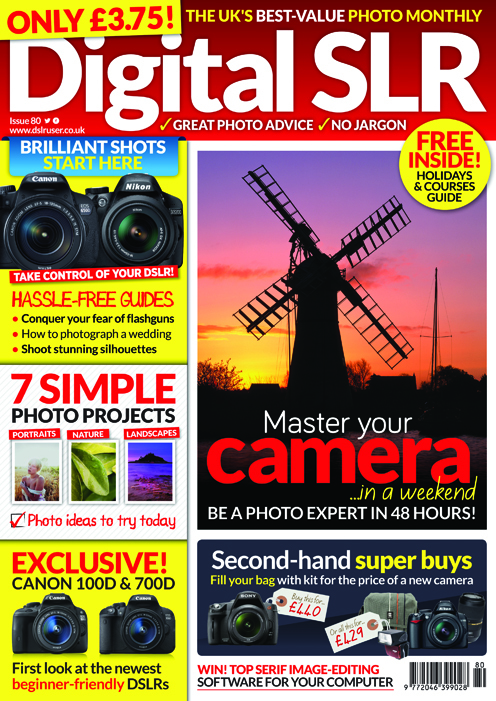 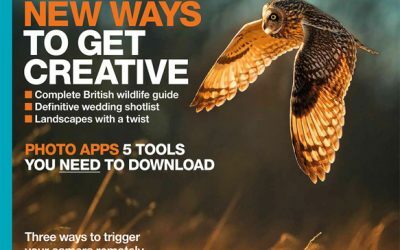 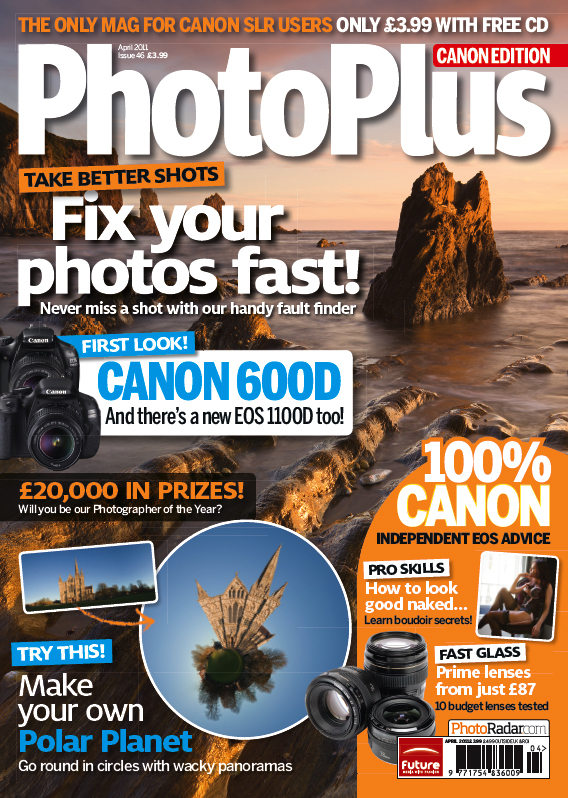 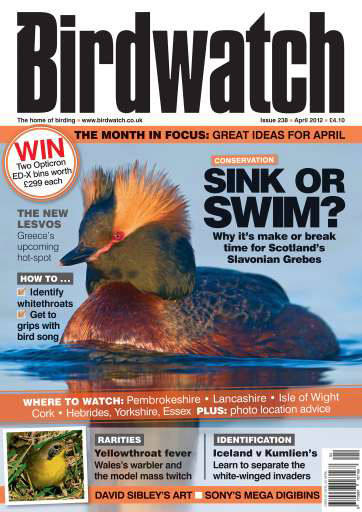 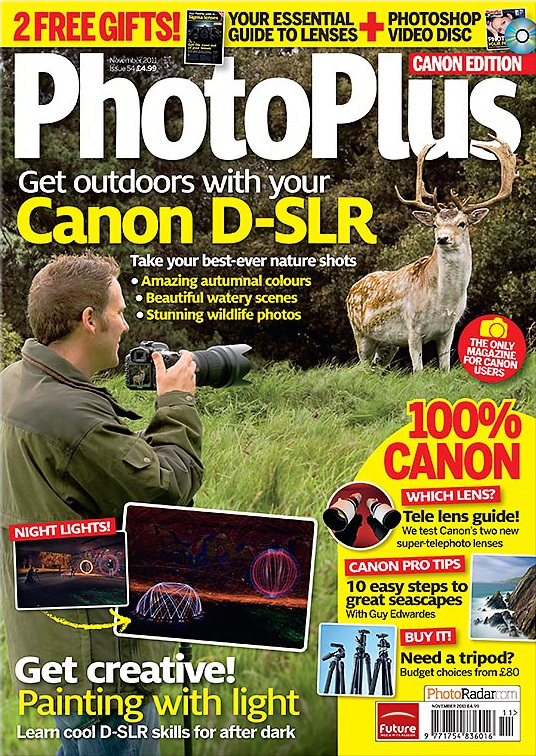 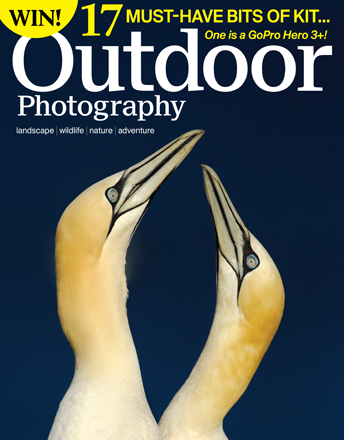 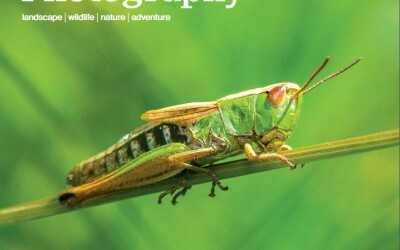 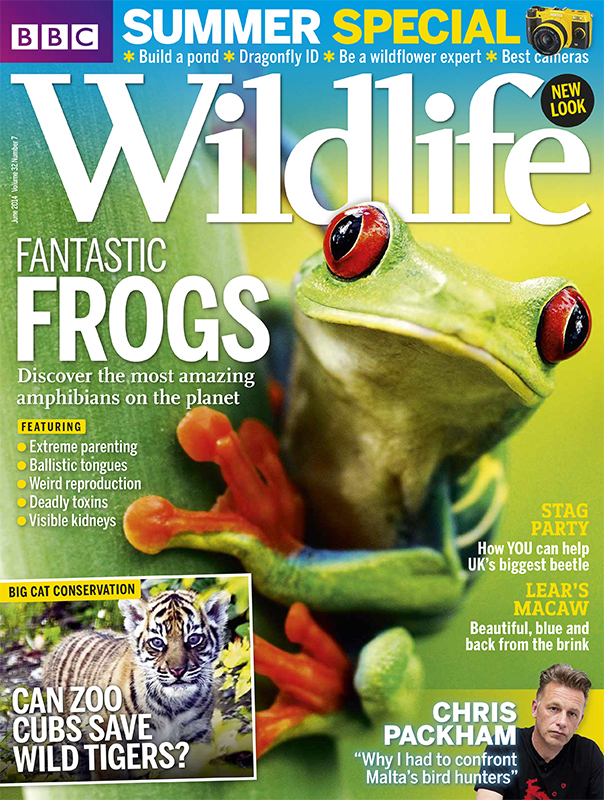 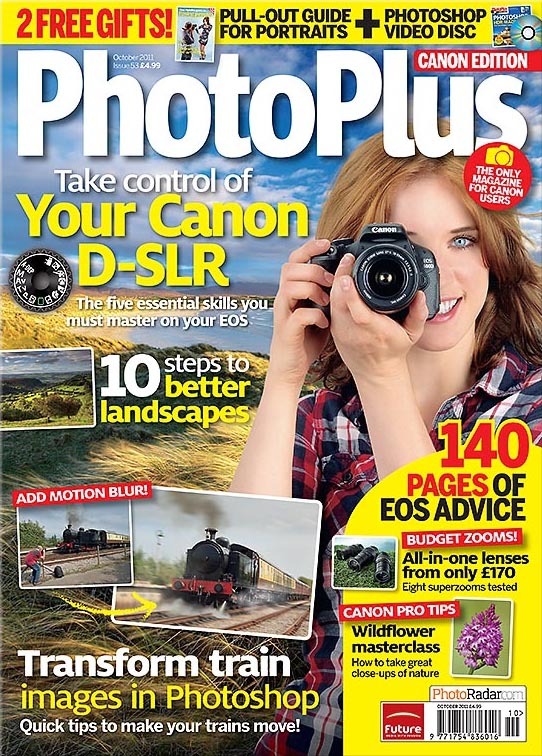 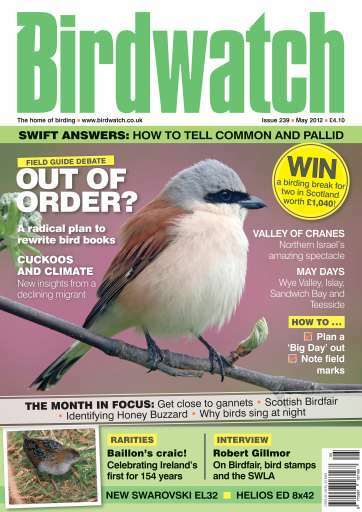 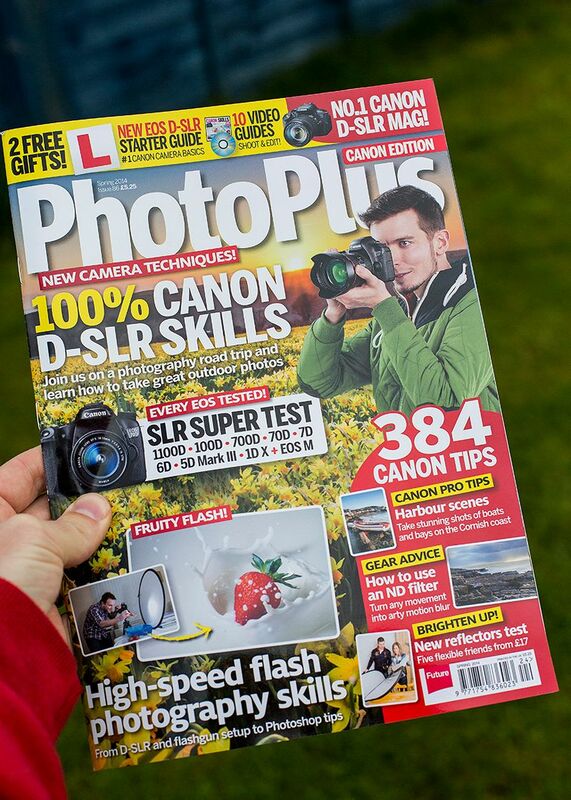 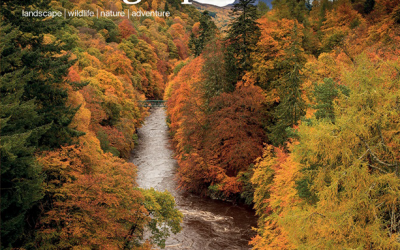 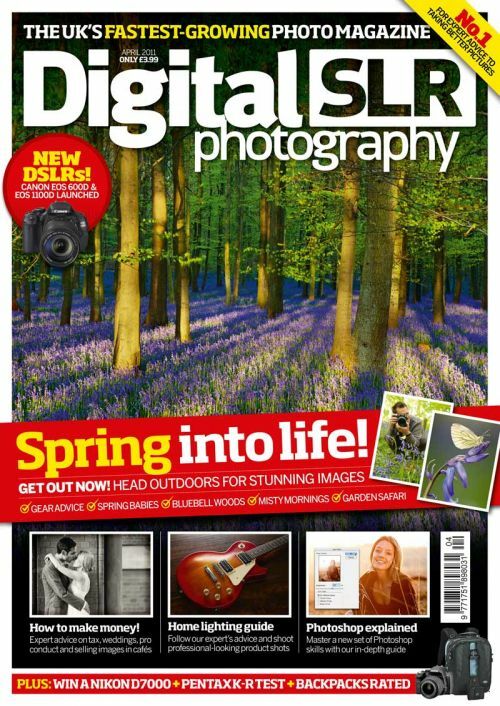 In the April issue I have written an article about bird photography, also features my pelican image on the front cover. 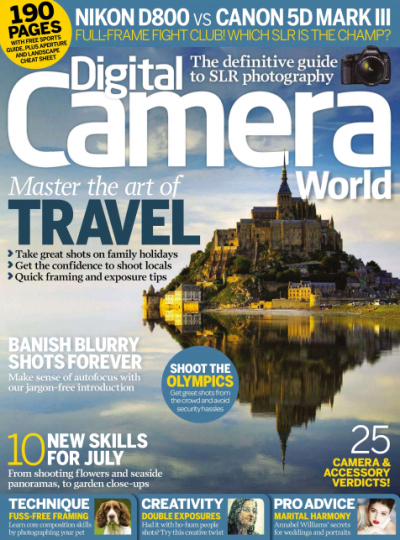 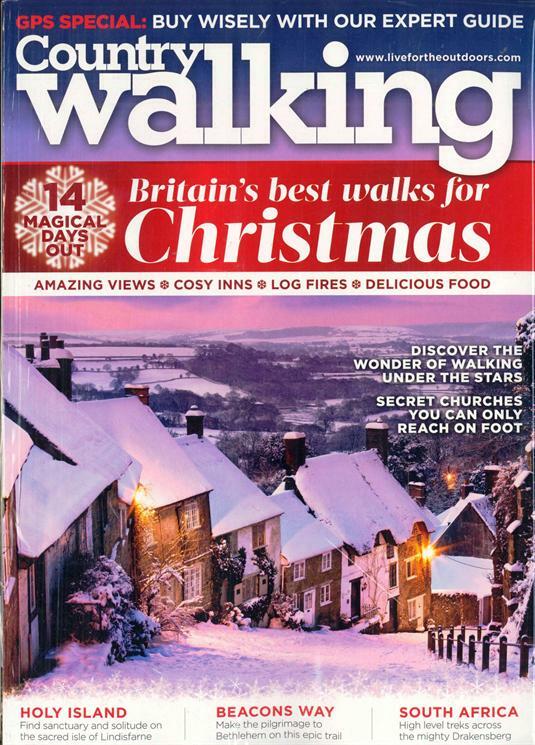 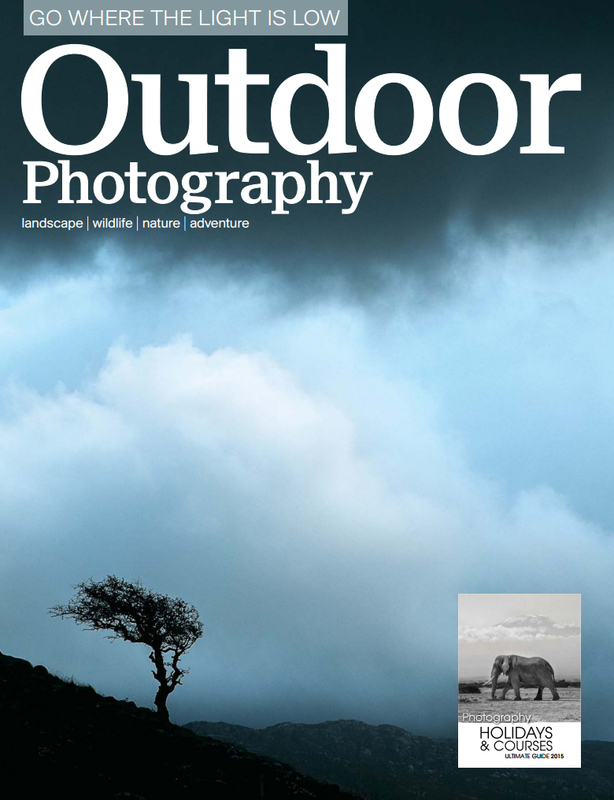 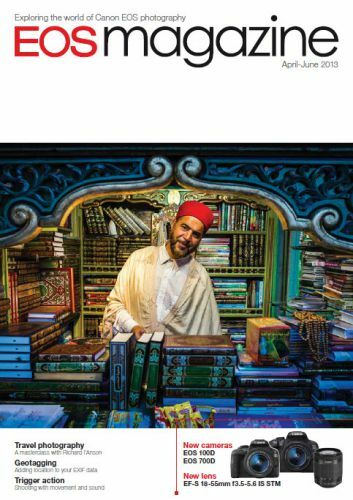 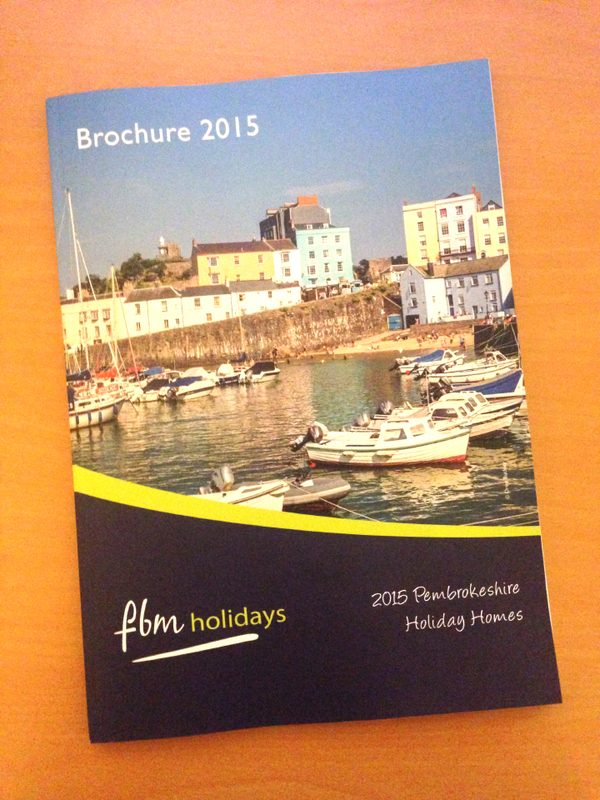 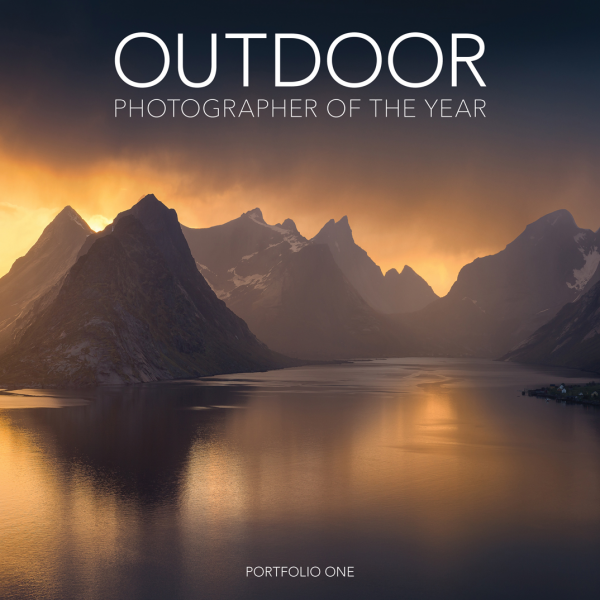 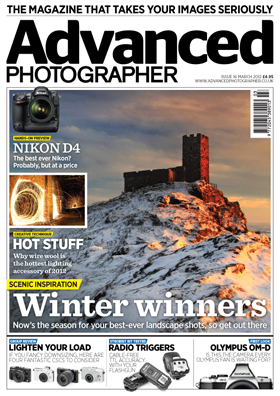 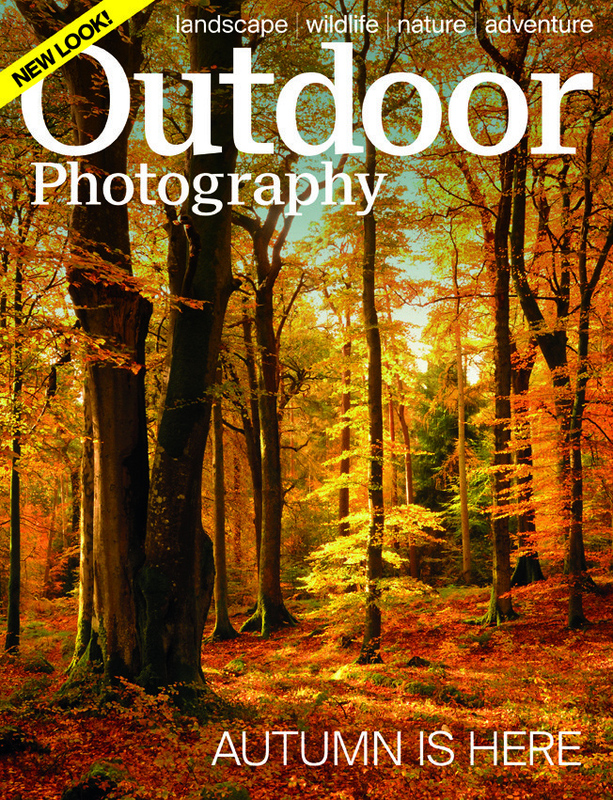 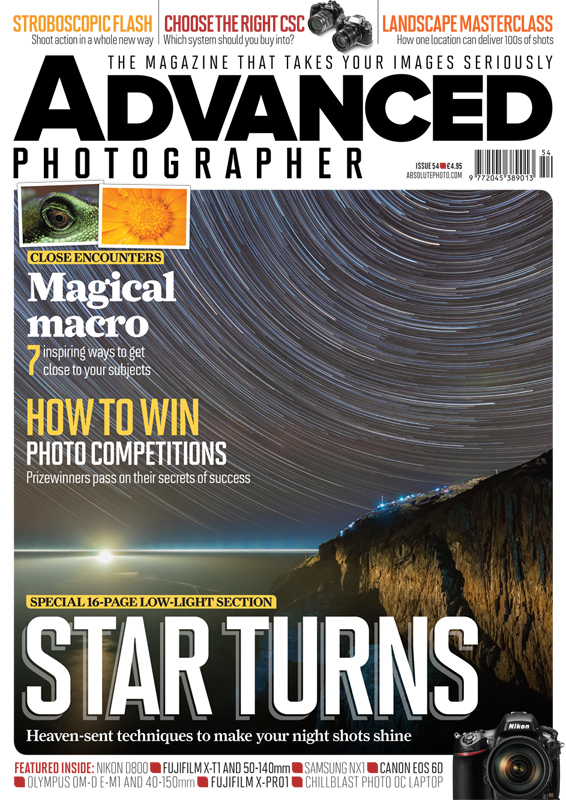 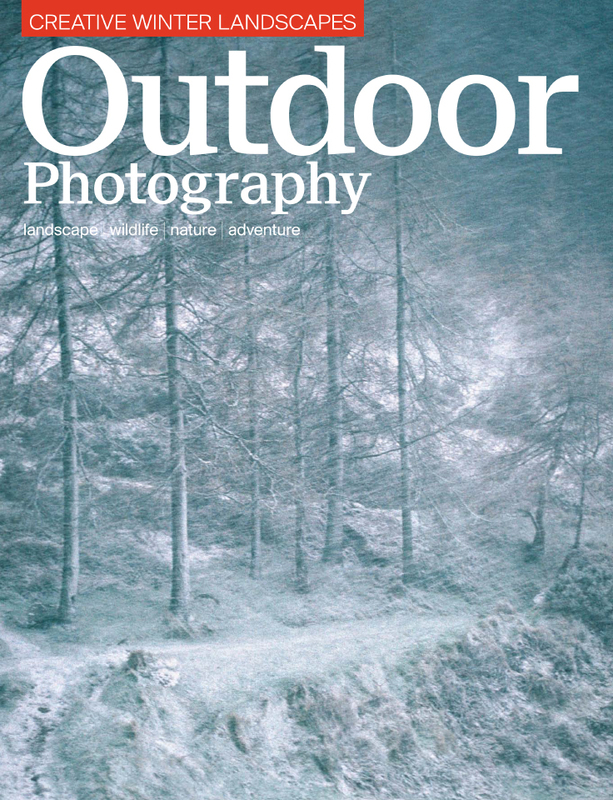 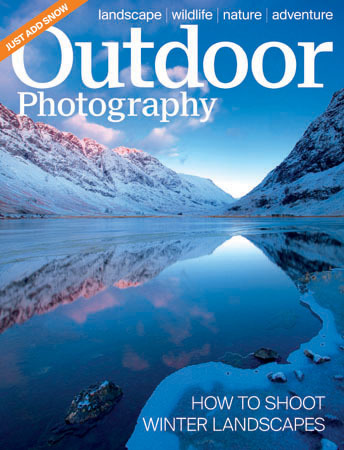 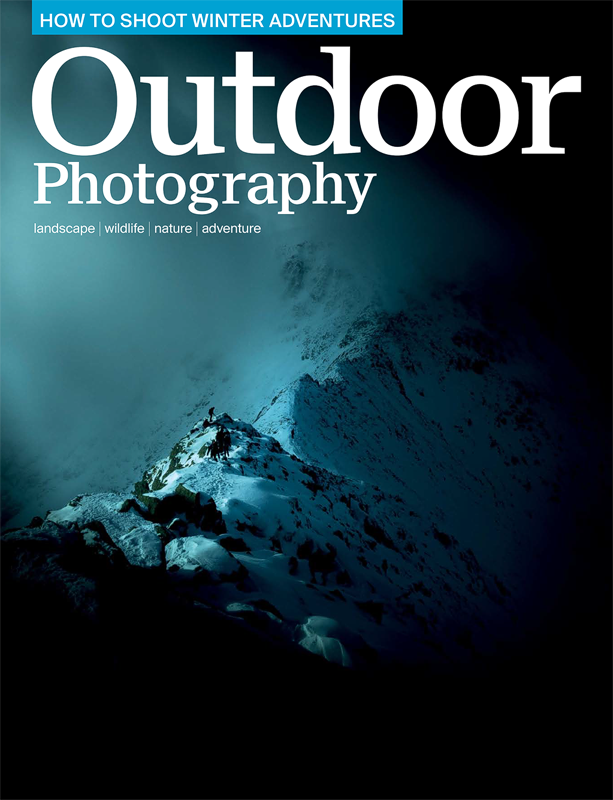 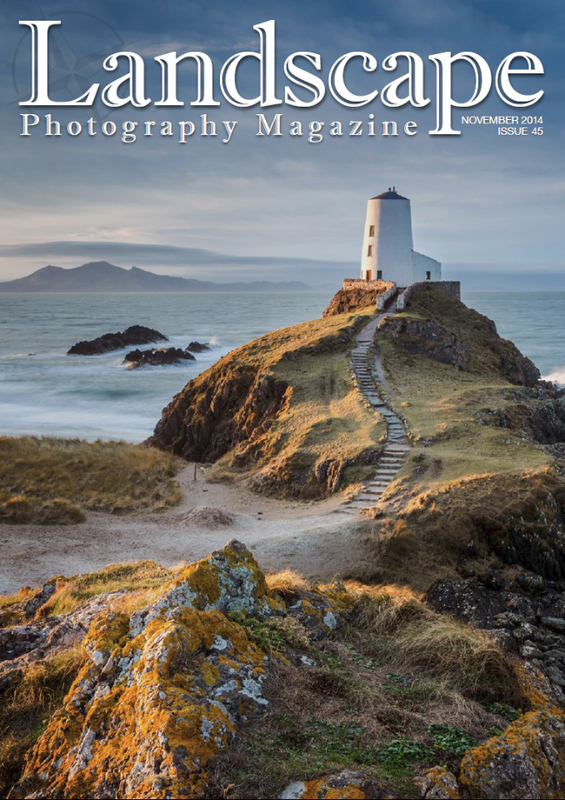 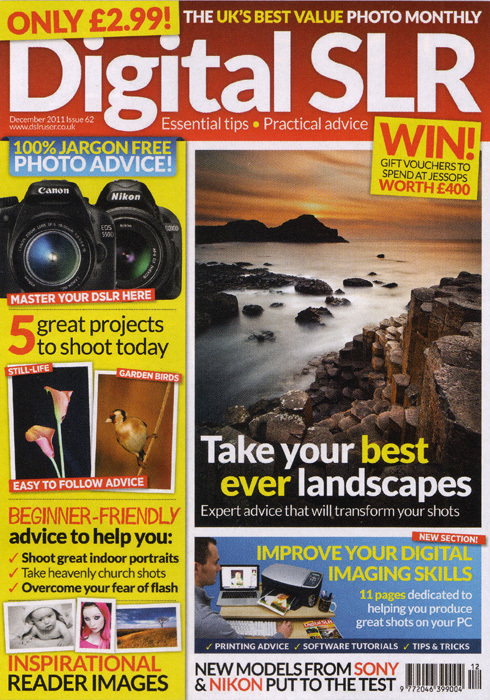 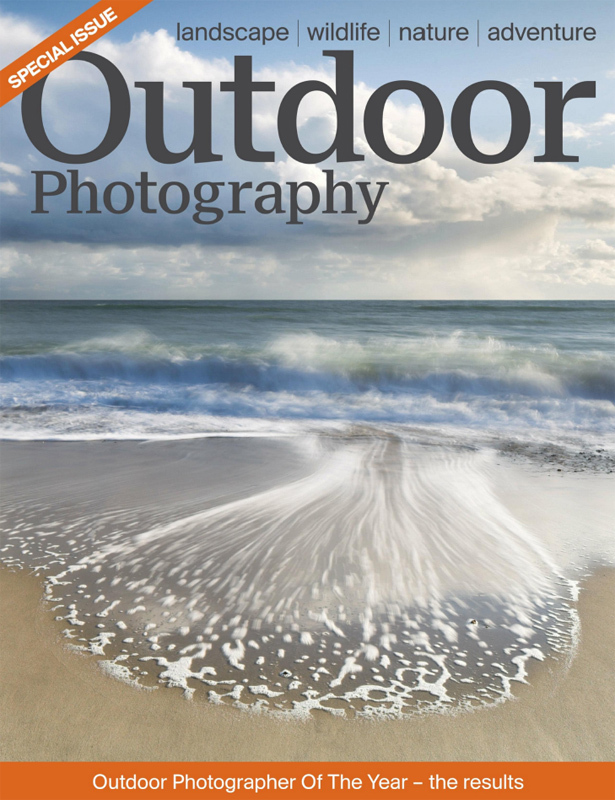 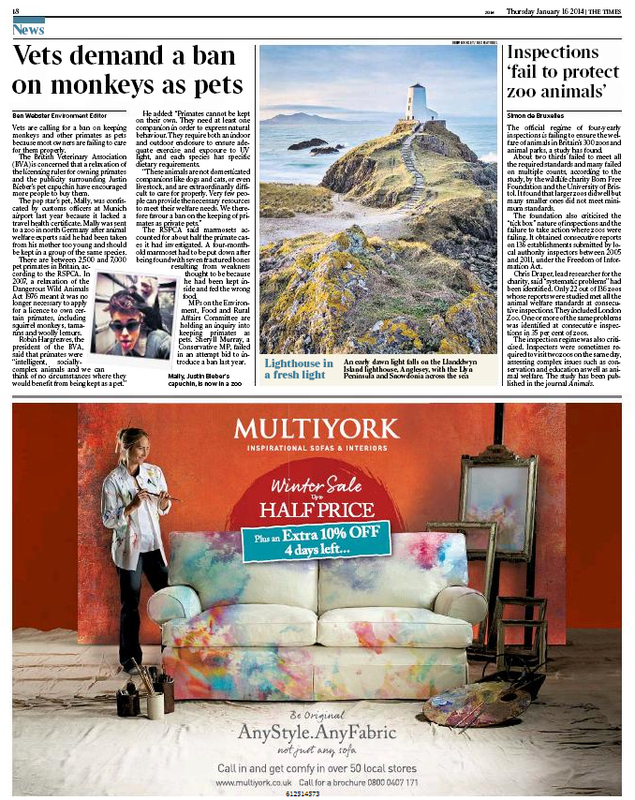 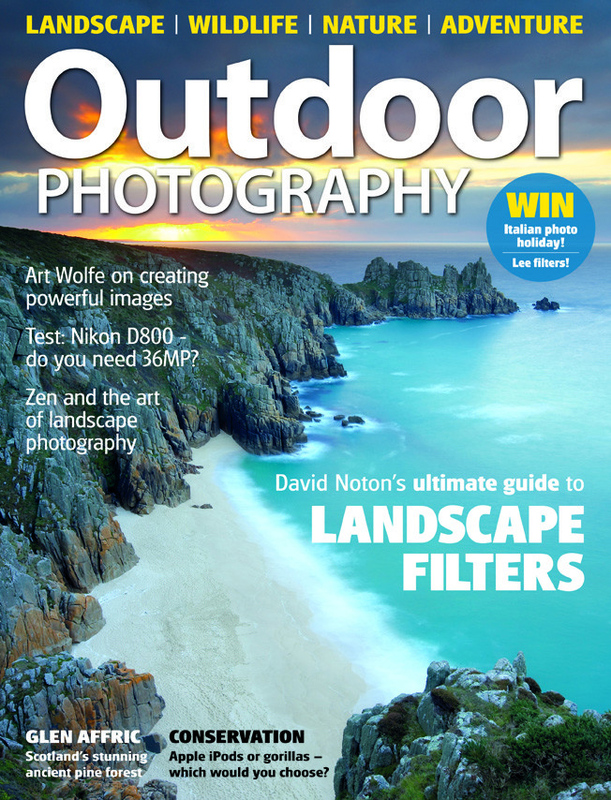 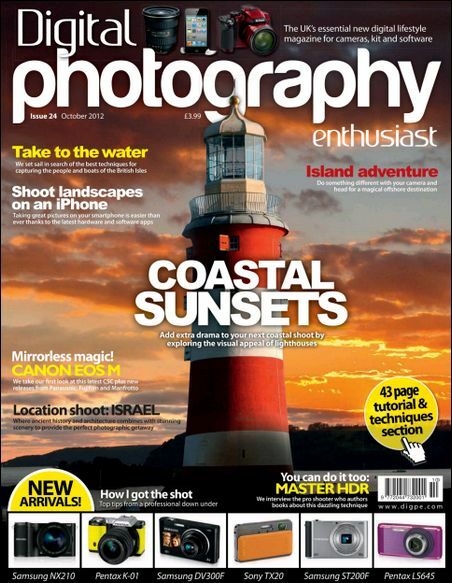 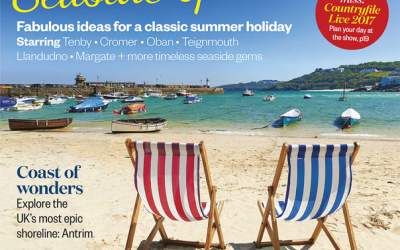 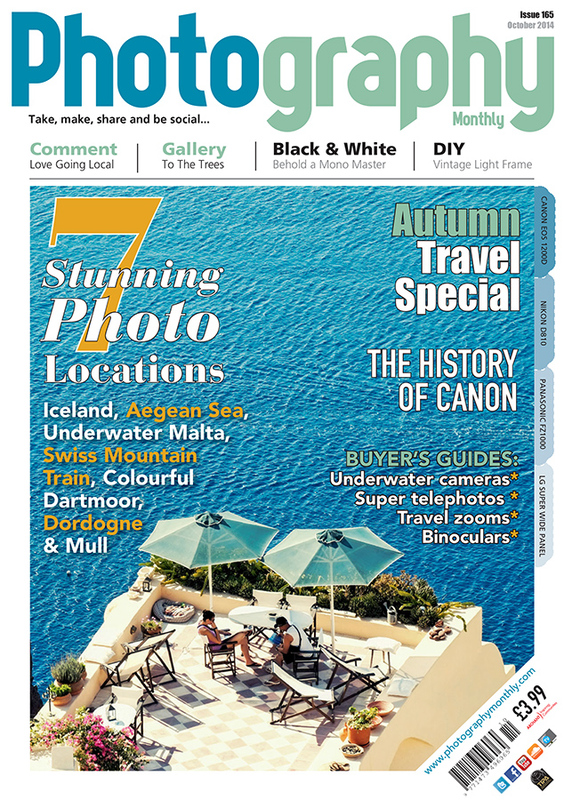 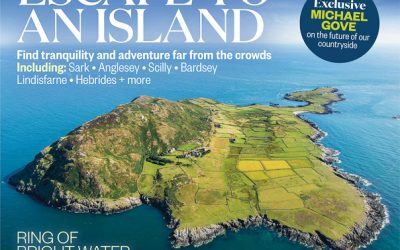 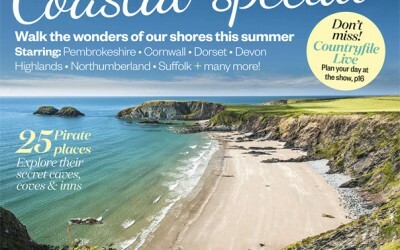 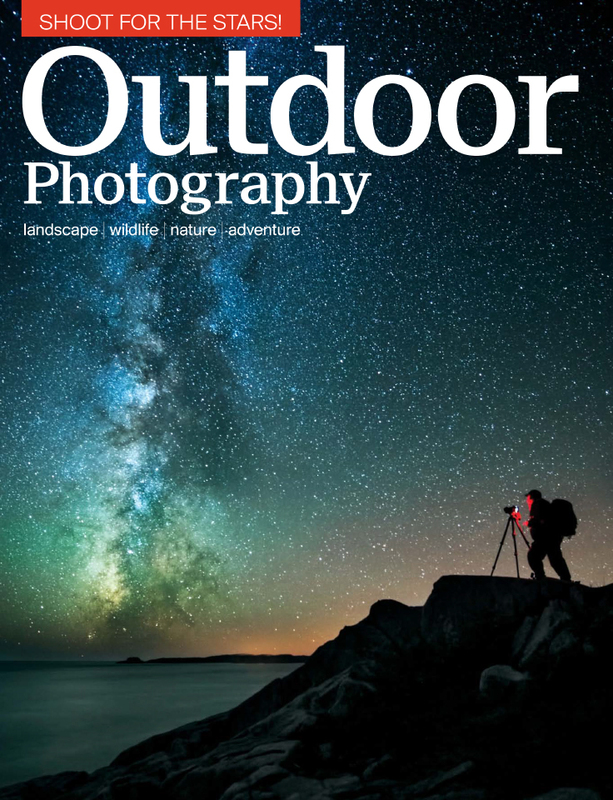 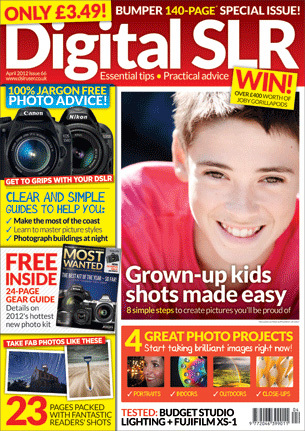 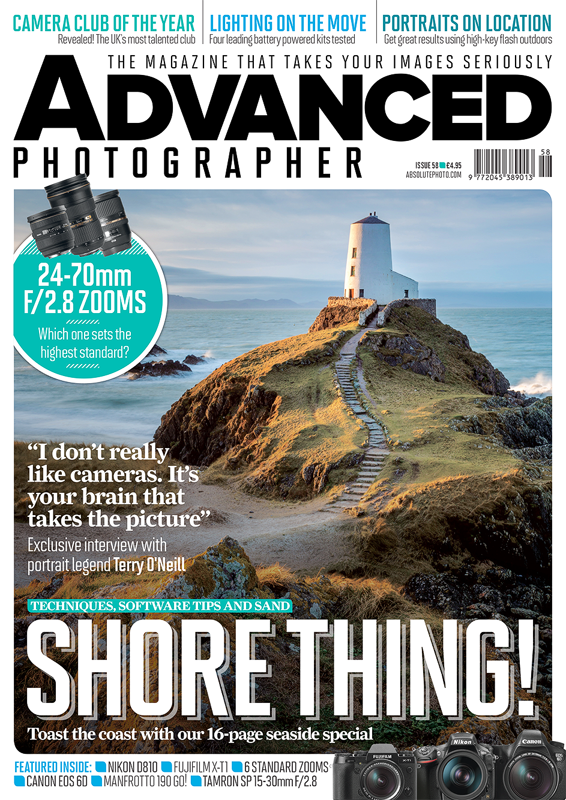 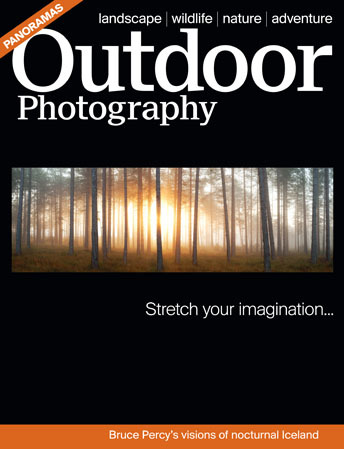 My Tenby Moonrise image is the main viewpoint in this months Outdoor Photography magazine. 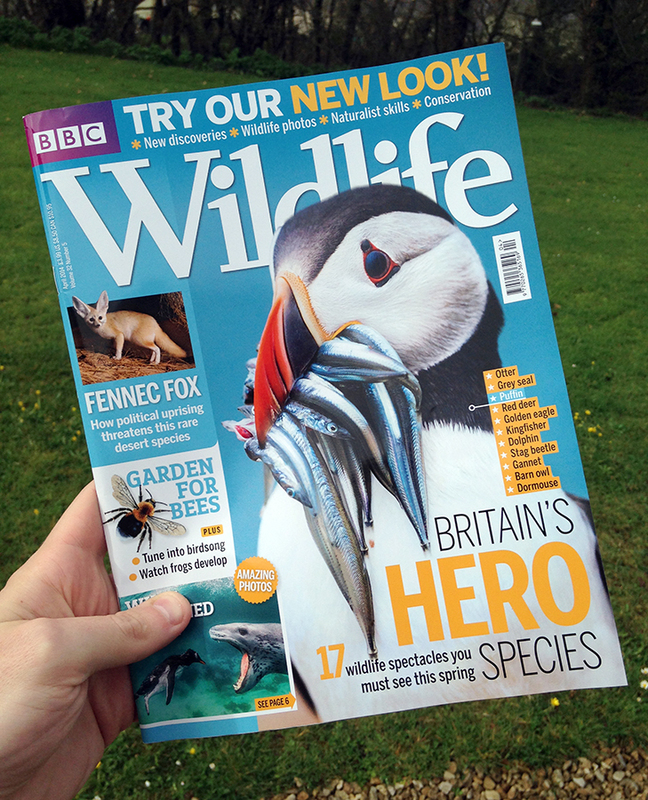 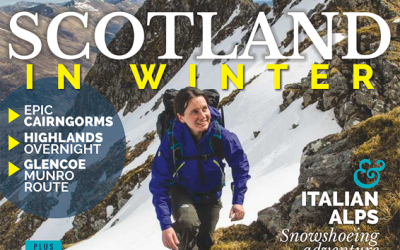 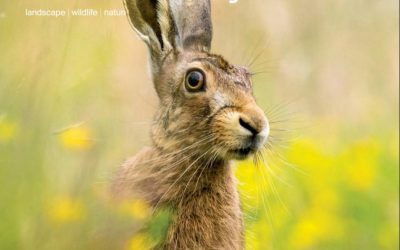 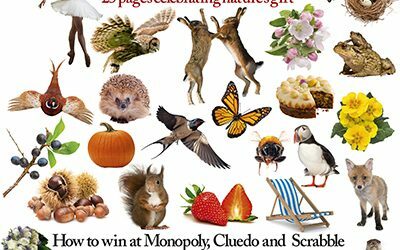 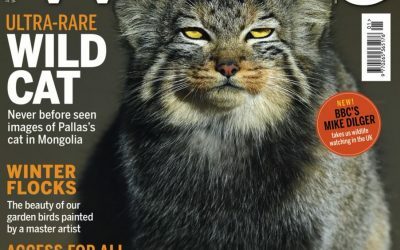 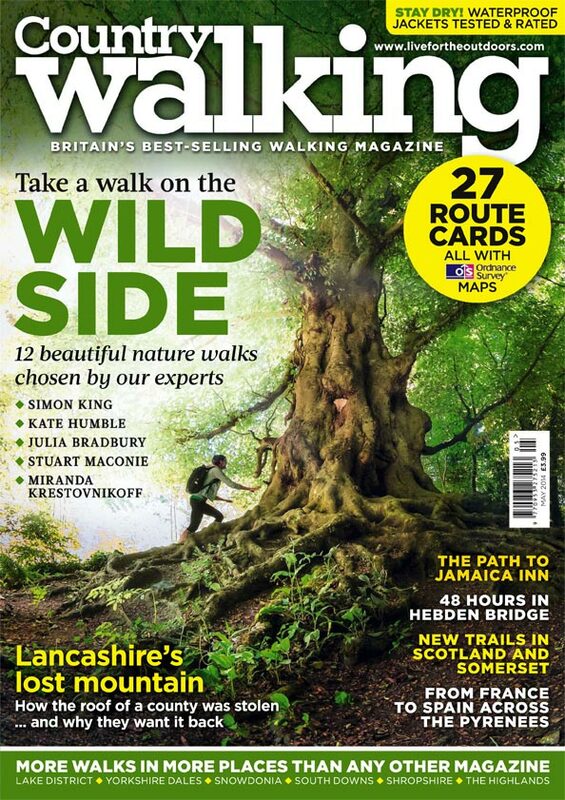 Kicking off the 2018 magazine appearances with my Water Vole on the front cover. 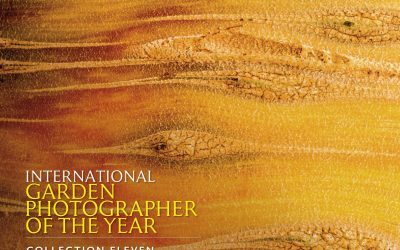 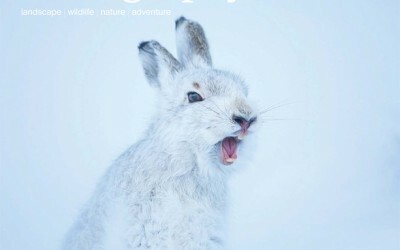 Great to receive a Highly Commended in the British Wildlife Photography Awards 2017 with my mountain hare photo. 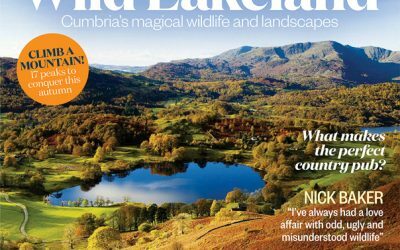 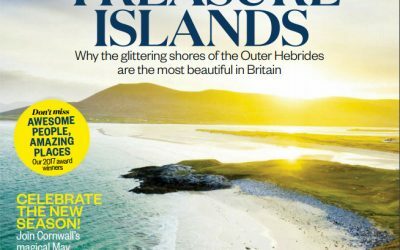 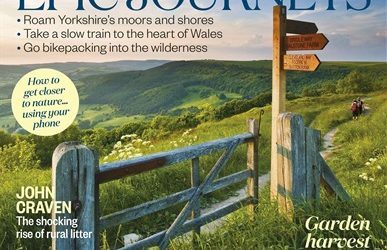 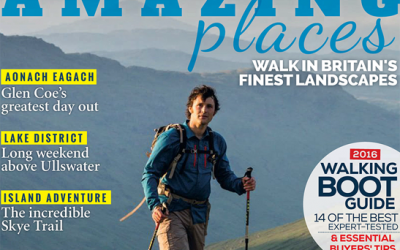 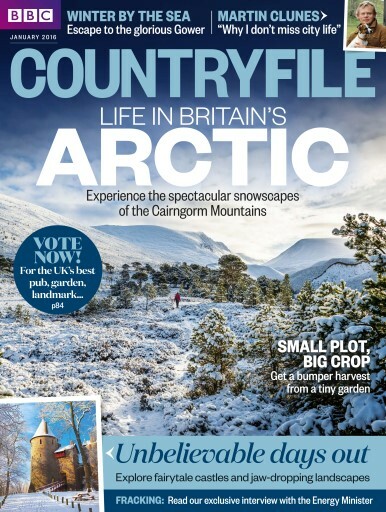 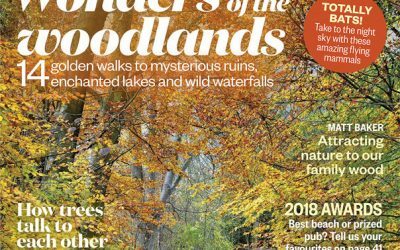 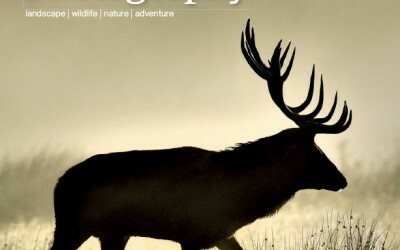 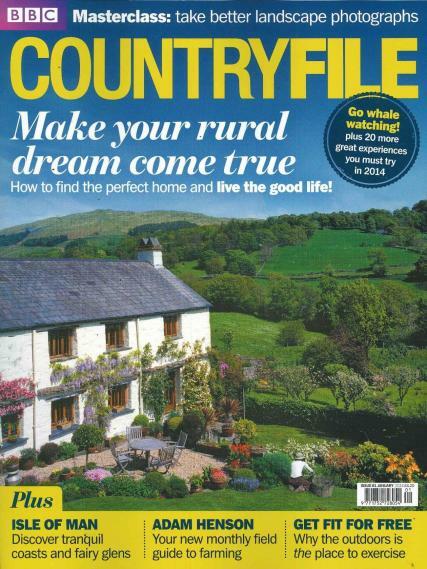 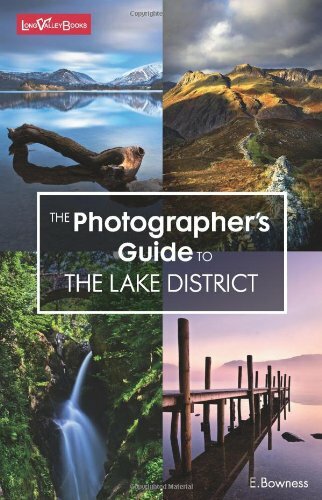 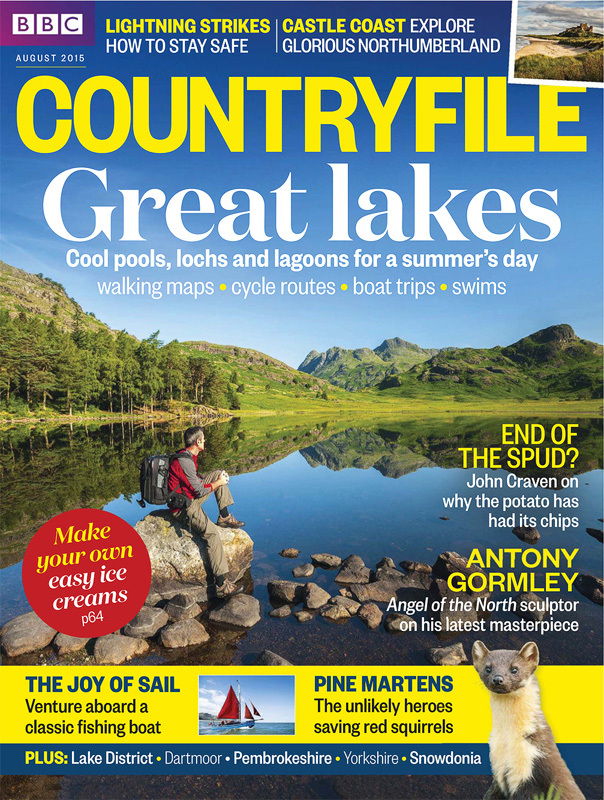 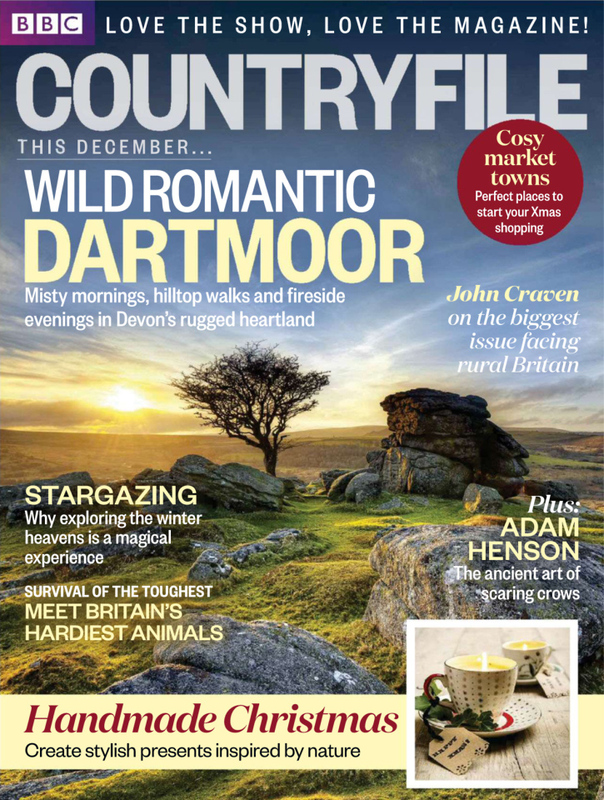 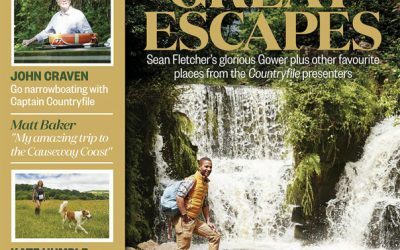 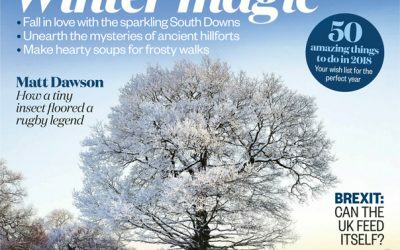 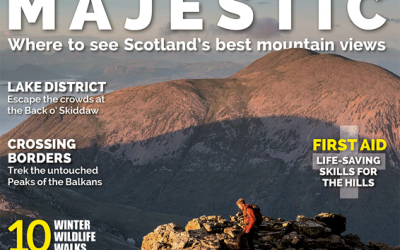 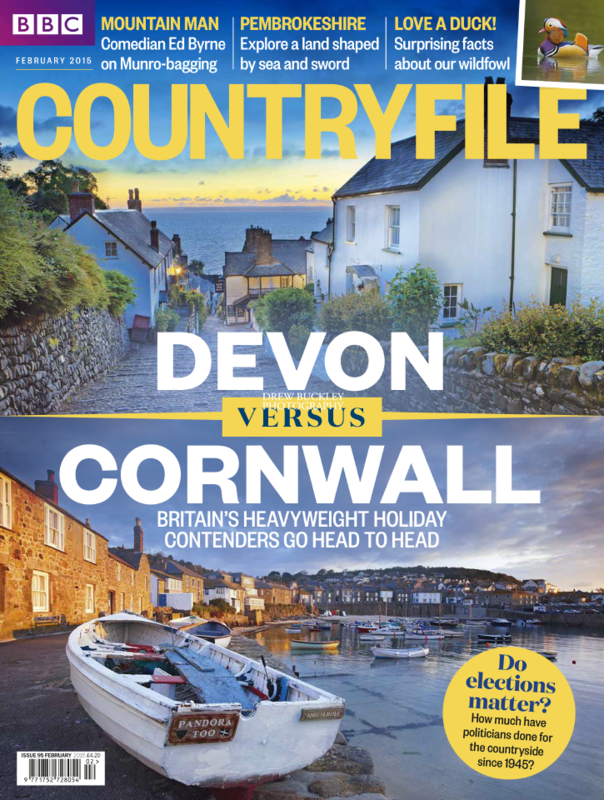 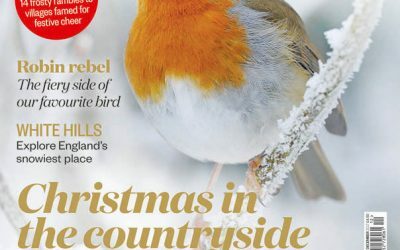 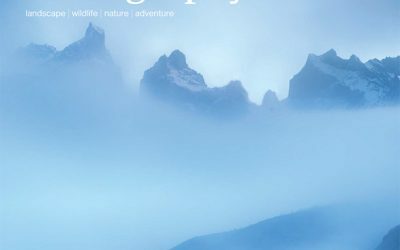 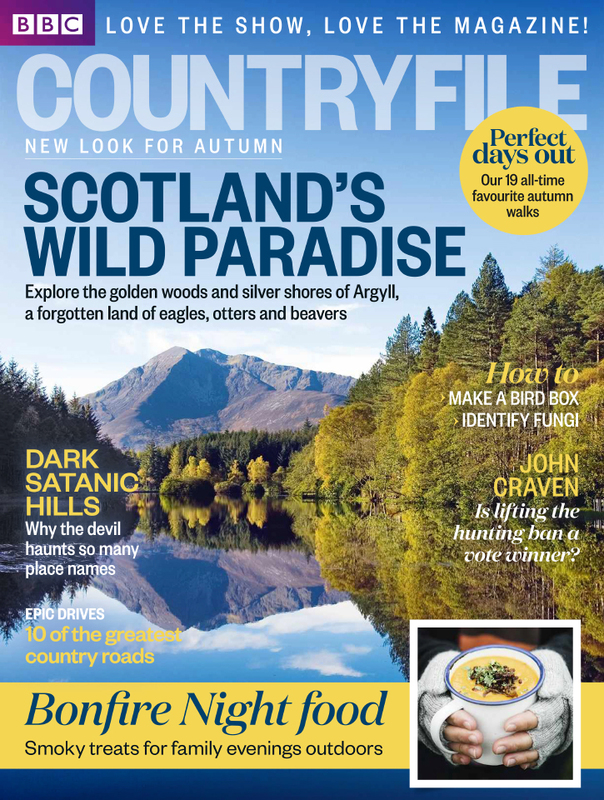 The tenth anniversary issue of BBC Countryfile (Autumn 2017) features images of my day out spent in the Wye Valley photographing Kate Humble and her dog Teg. 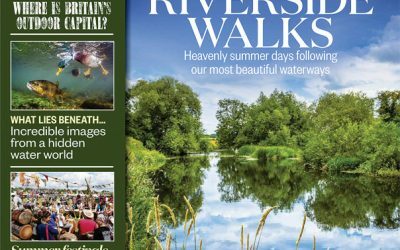 Kate walked the entire length of the river from source to sea over a week. 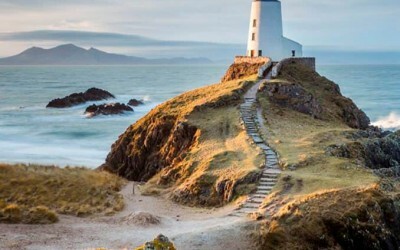 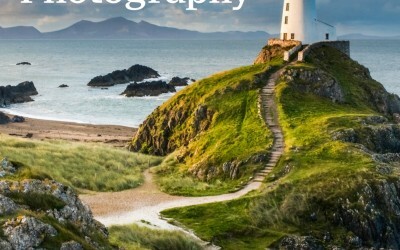 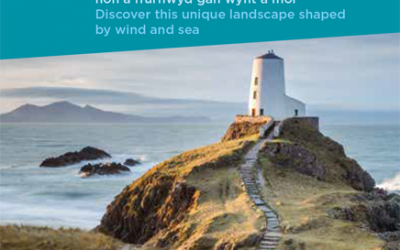 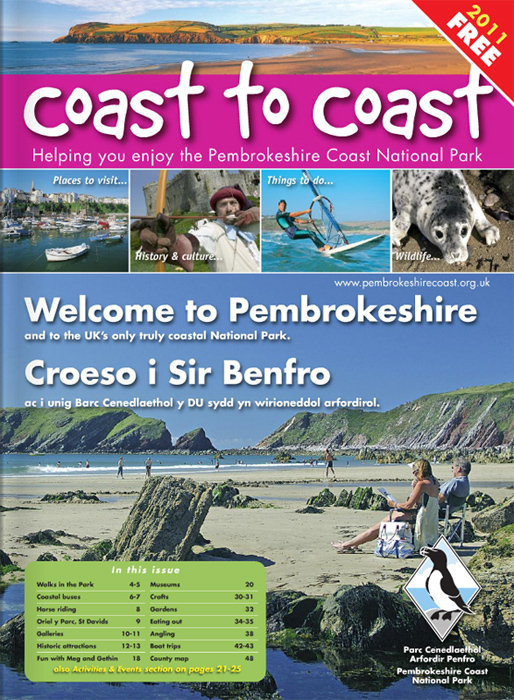 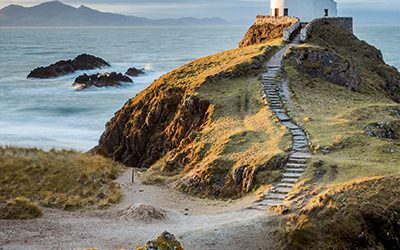 Happy to have my Twr Mawr Lighthouse image used on the cover of the new NRW Newborough 2015 Leaflet.